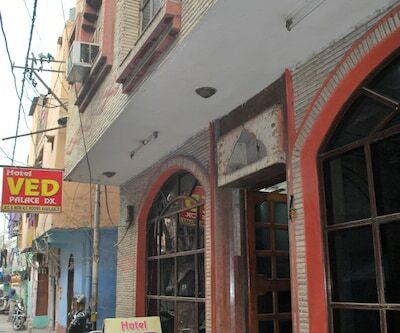 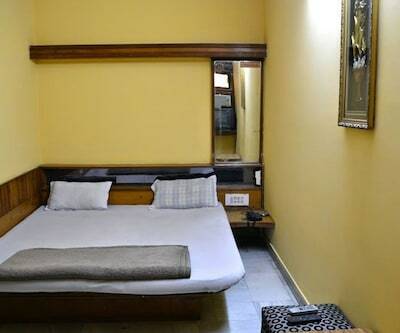 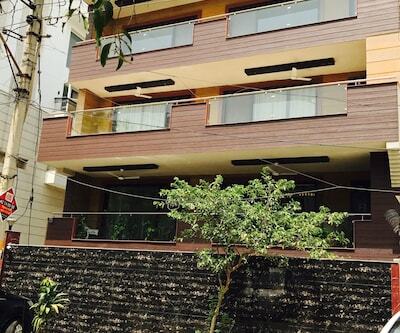 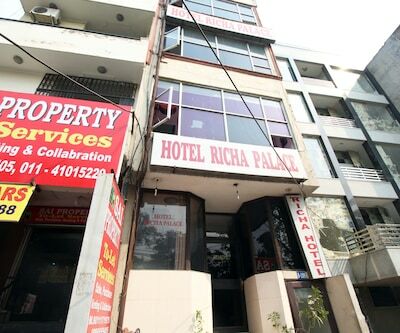 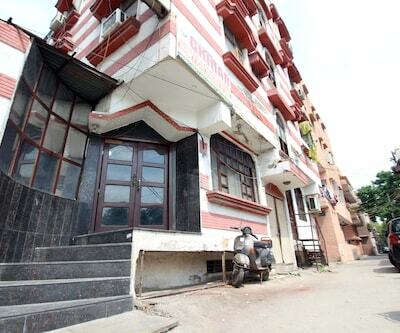 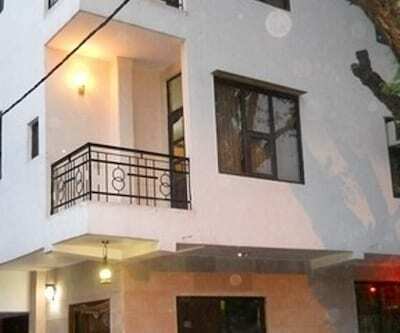 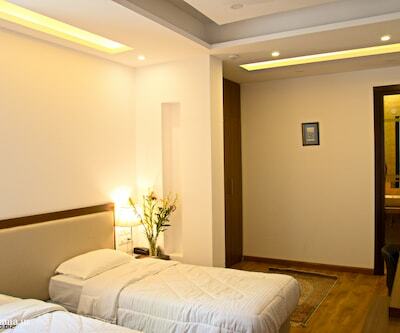 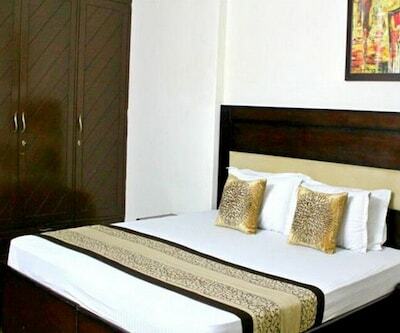 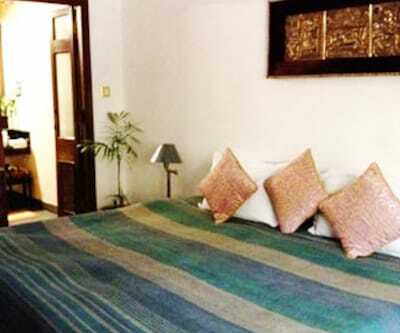 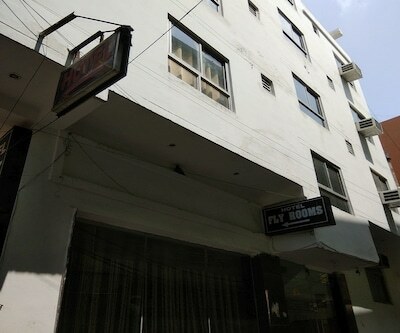 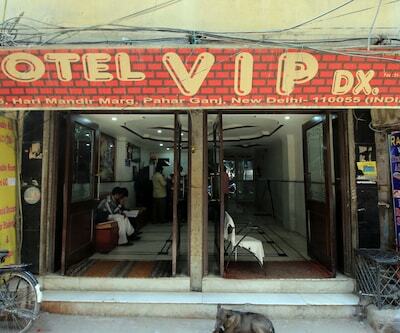 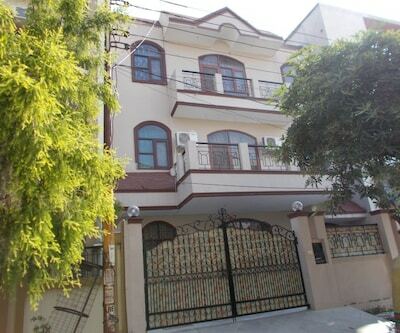 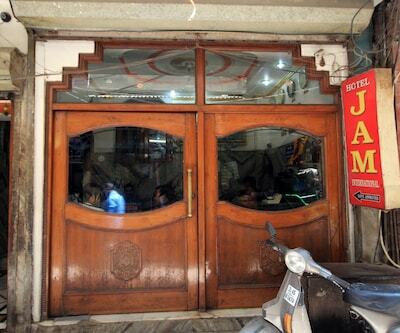 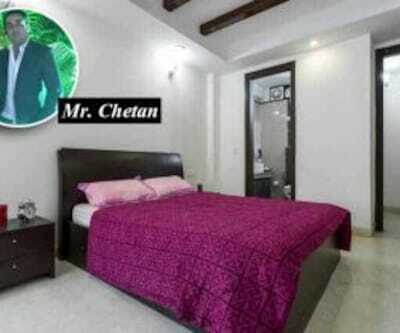 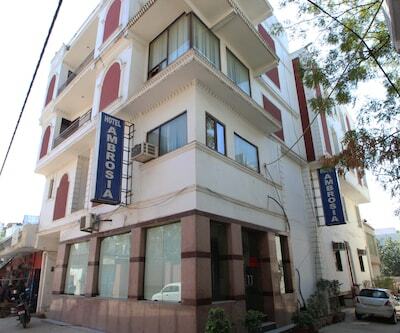 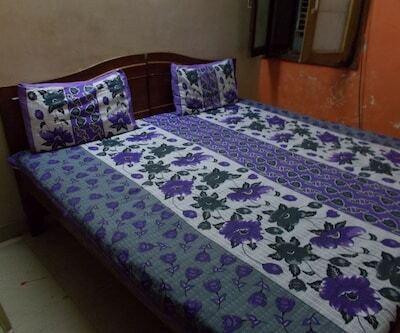 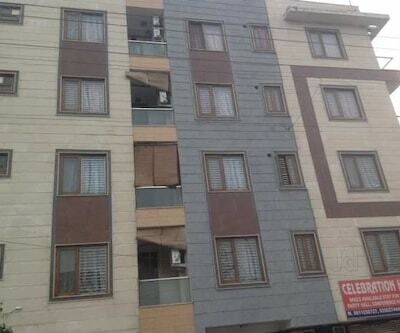 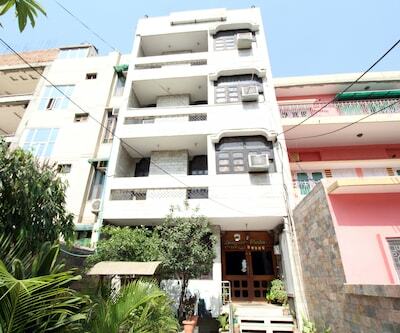 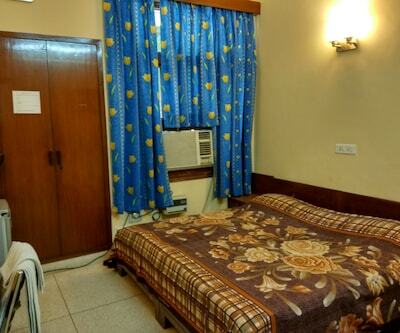 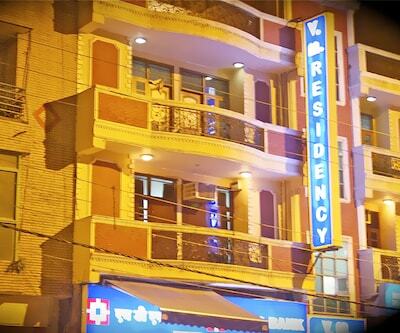 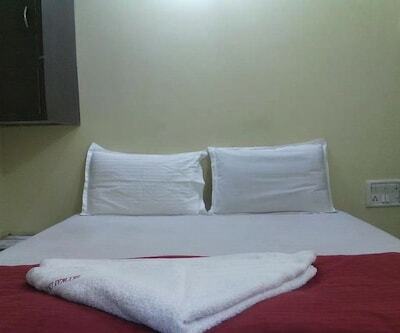 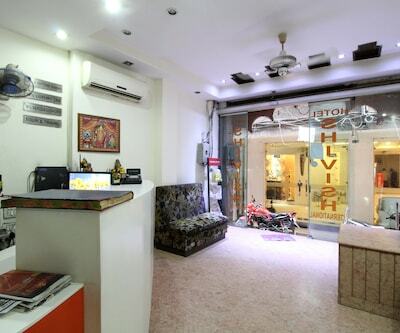 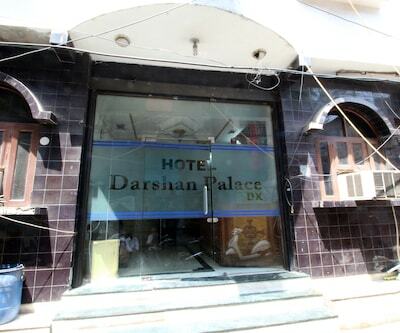 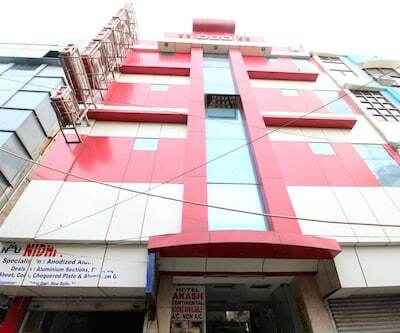 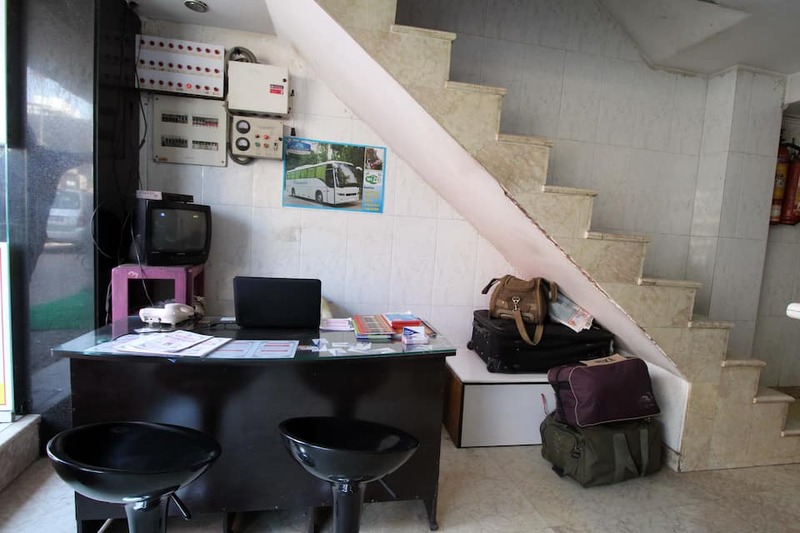 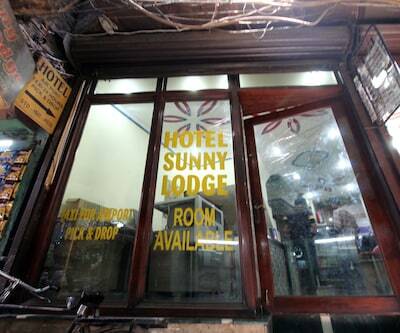 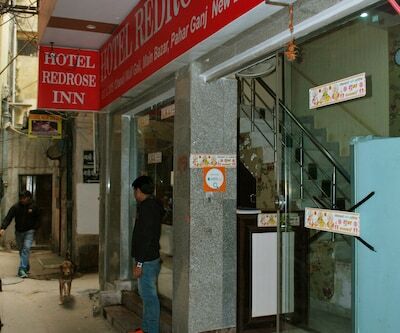 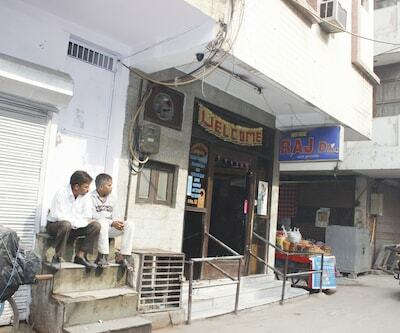 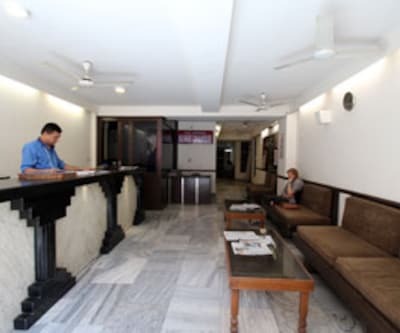 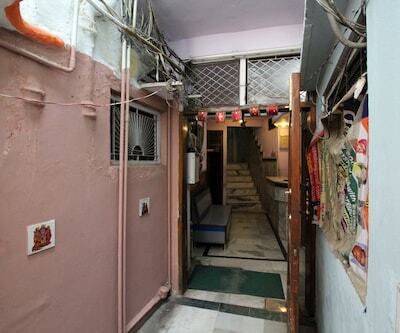 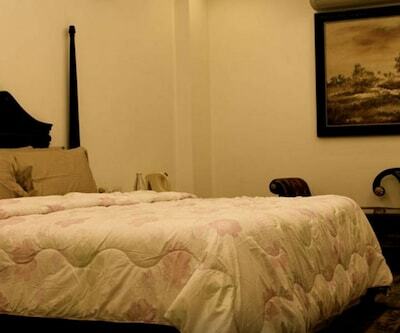 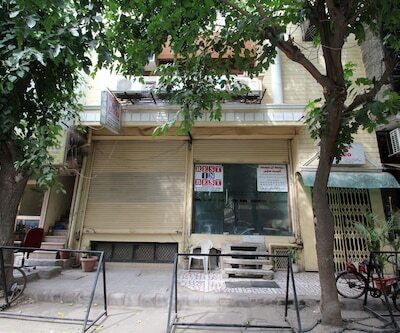 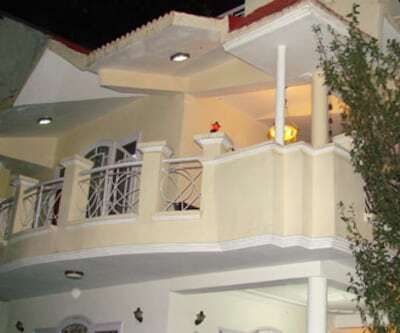 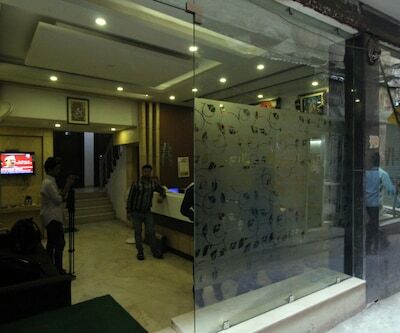 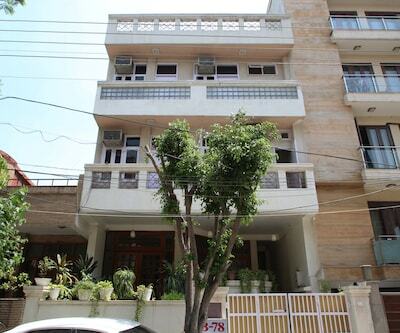 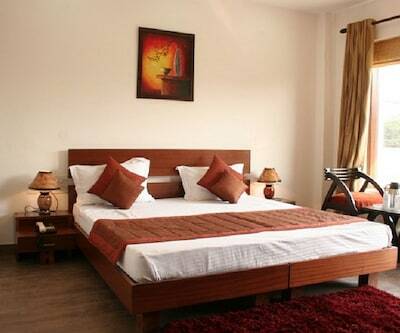 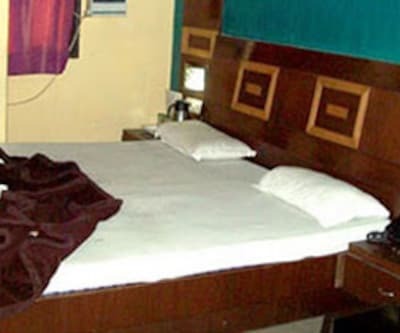 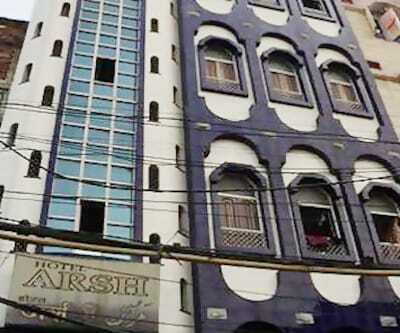 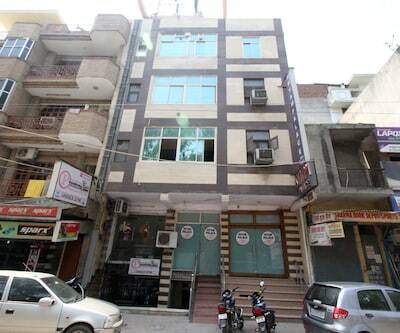 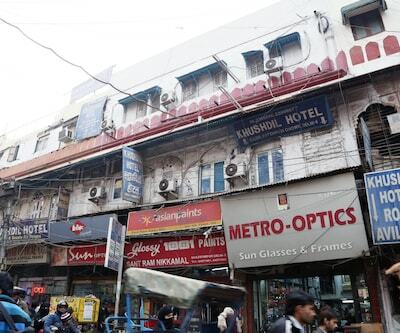 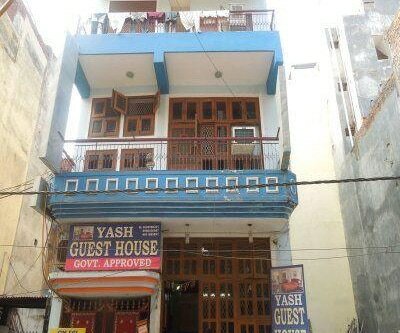 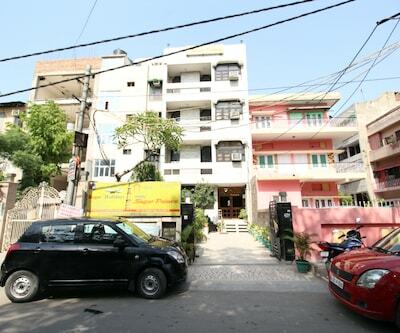 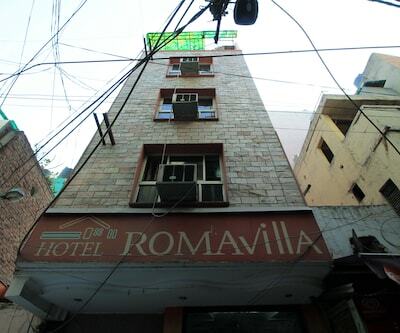 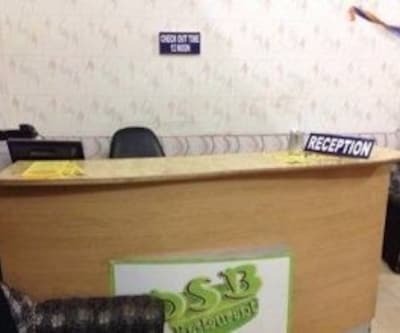 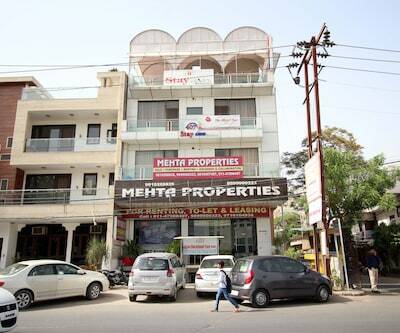 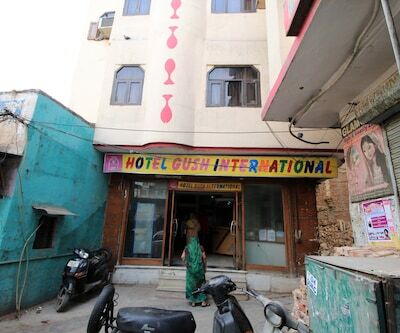 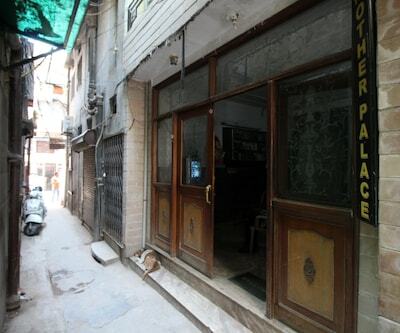 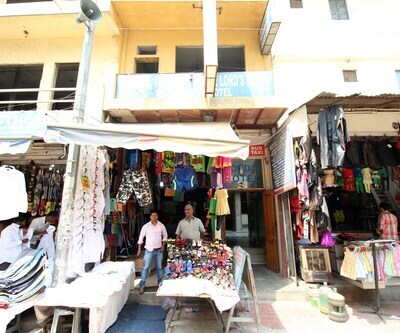 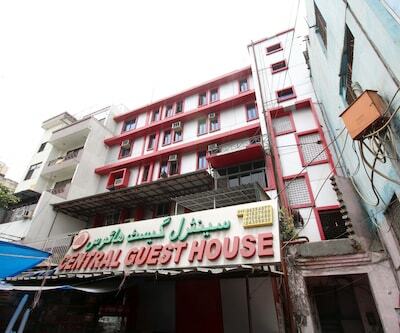 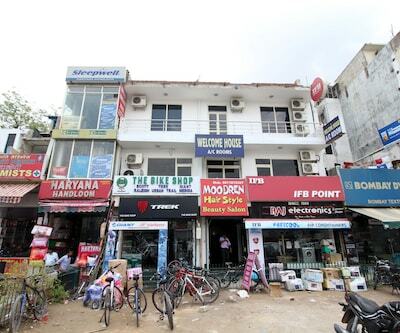 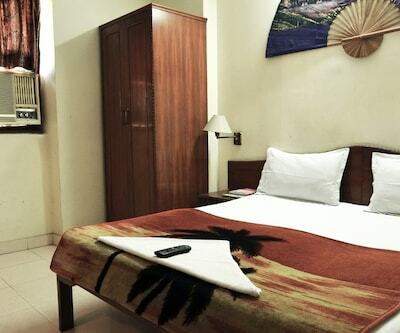 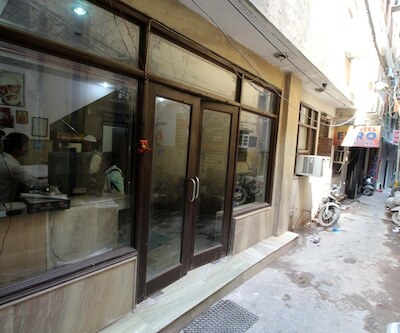 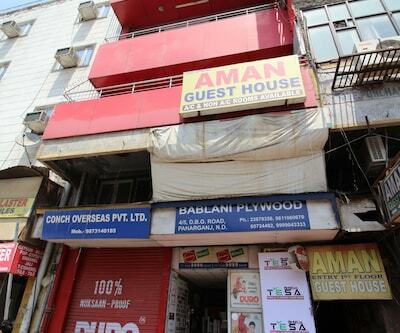 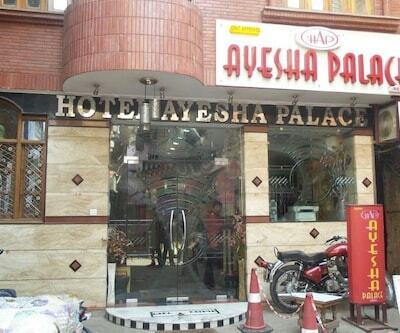 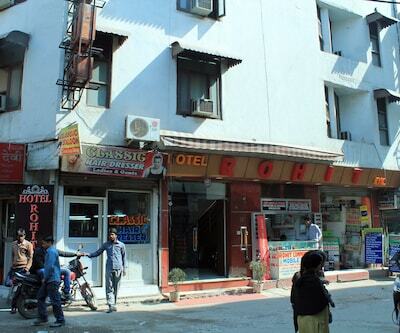 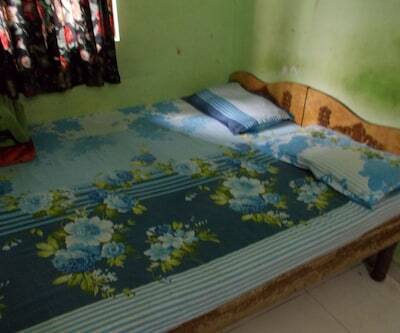 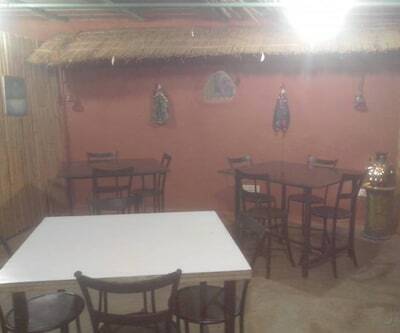 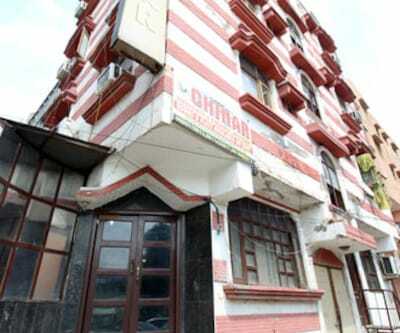 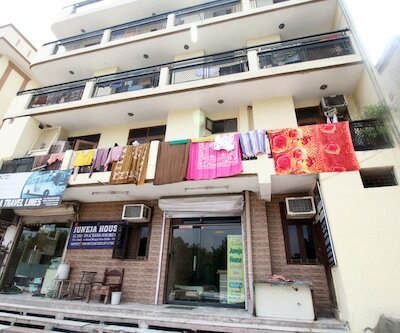 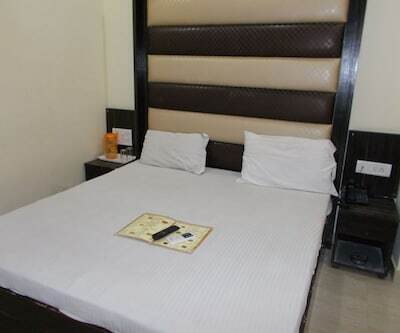 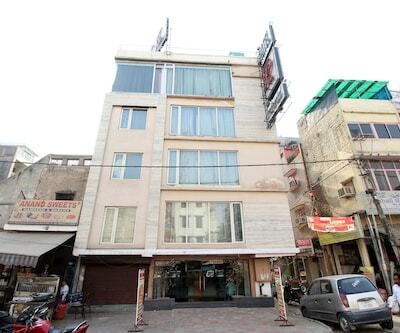 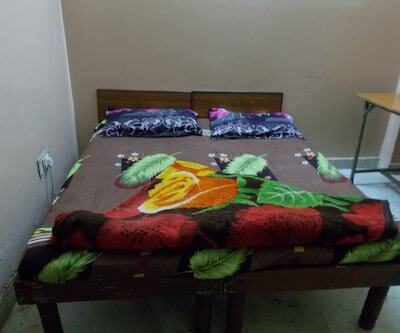 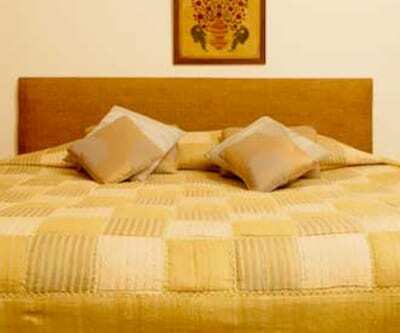 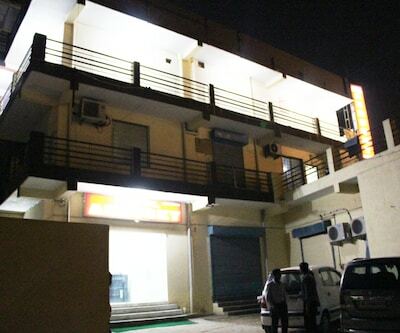 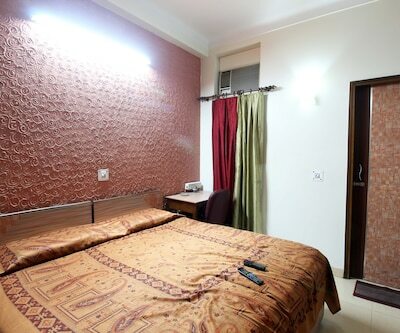 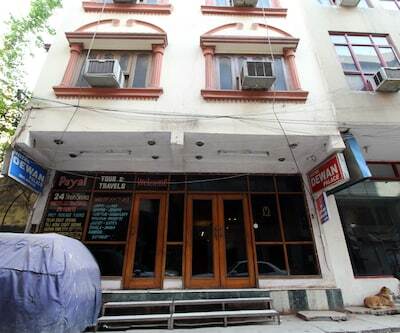 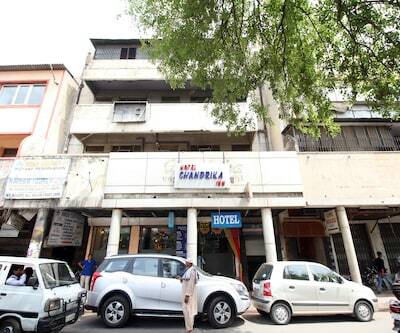 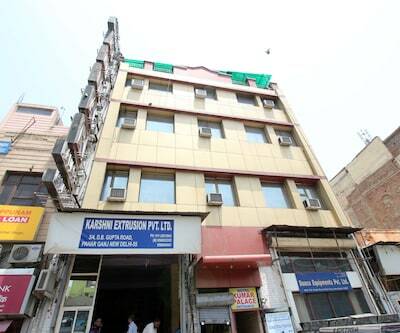 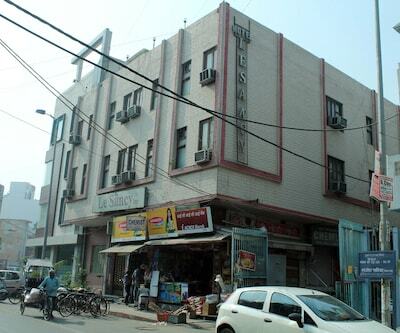 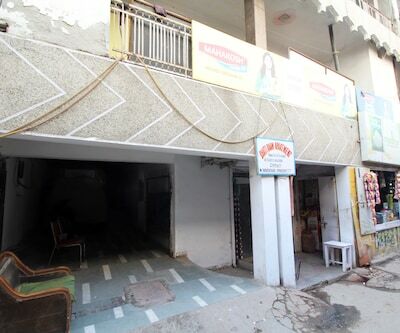 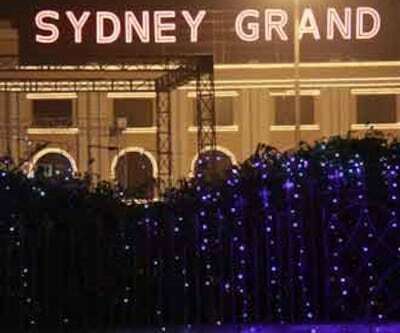 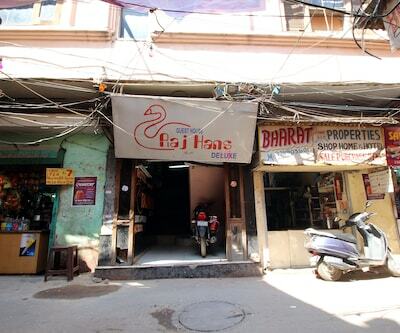 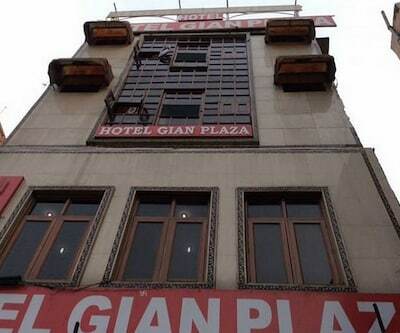 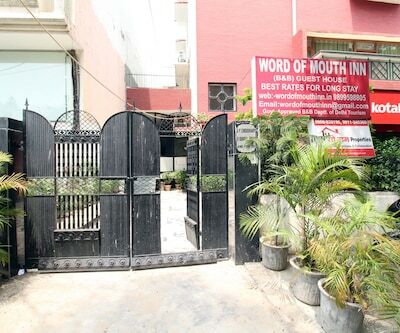 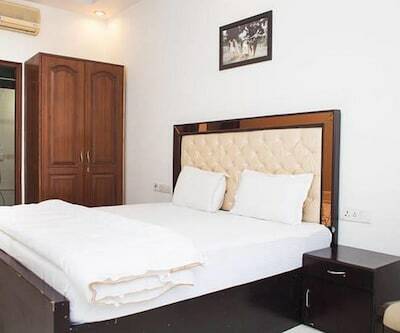 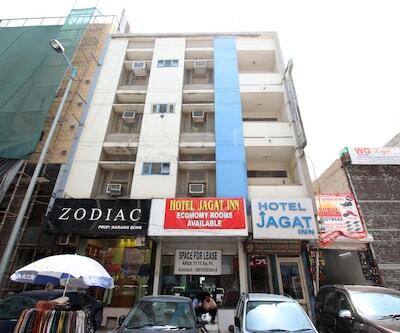 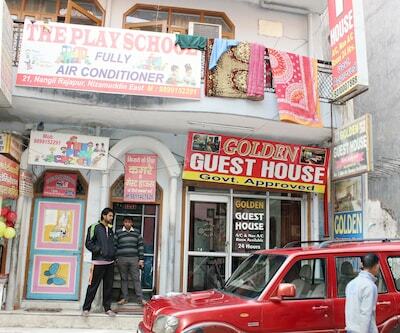 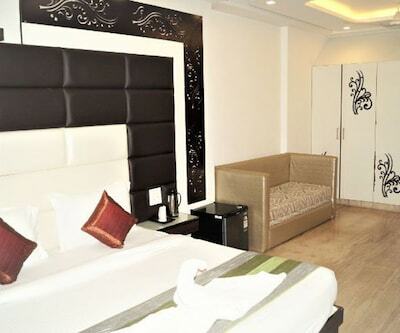 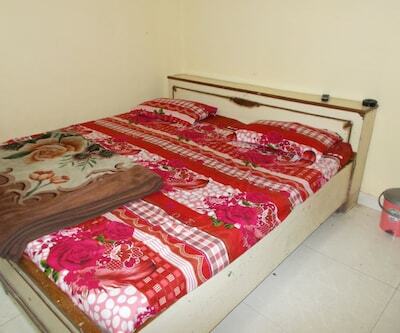 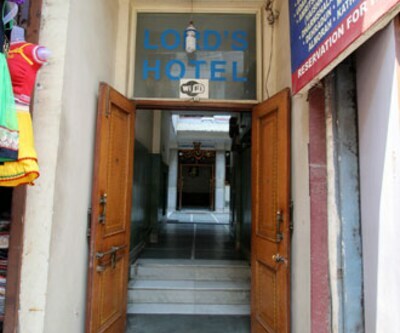 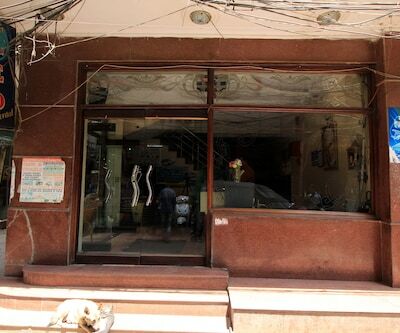 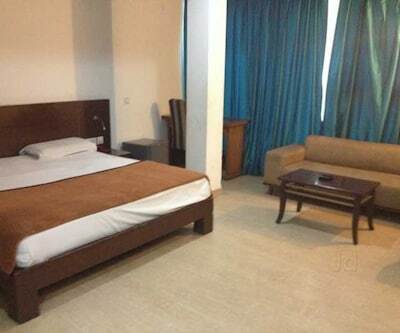 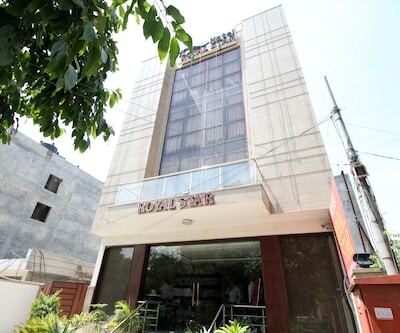 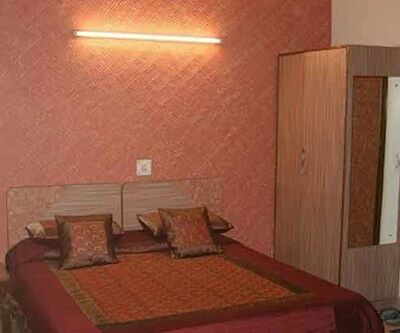 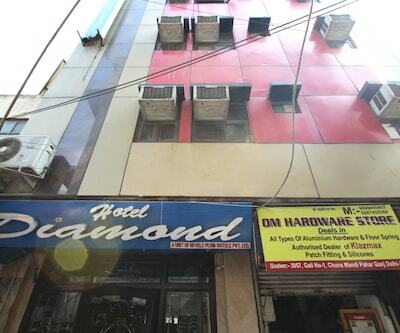 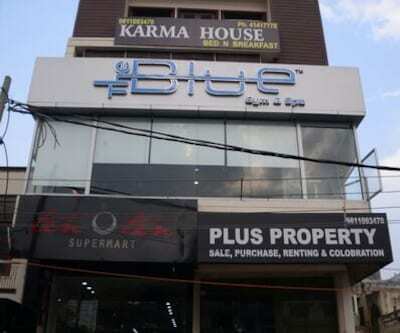 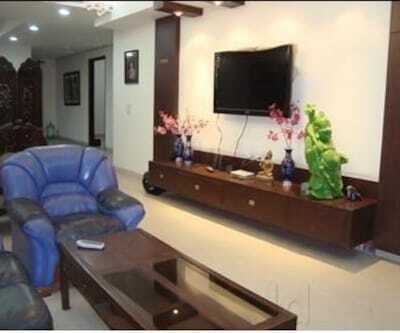 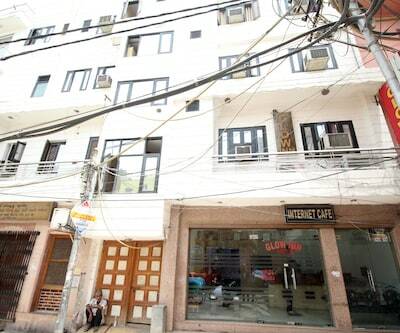 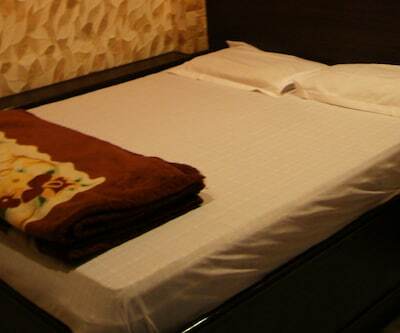 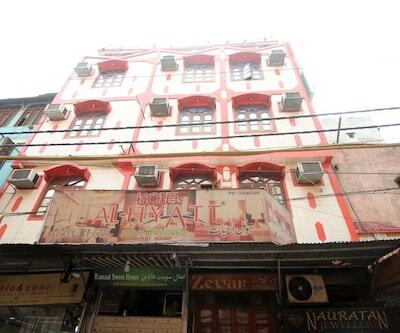 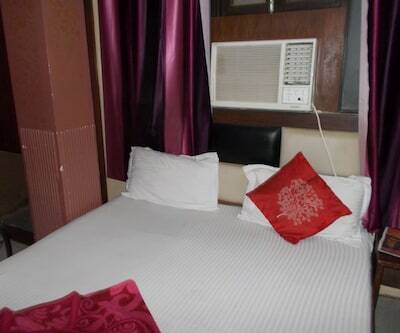 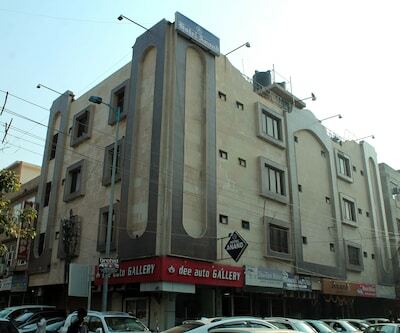 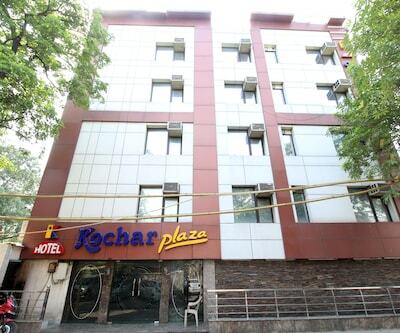 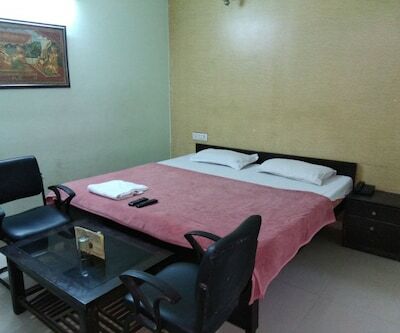 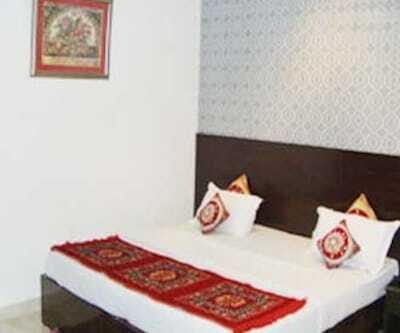 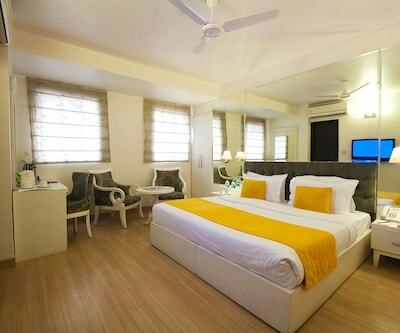 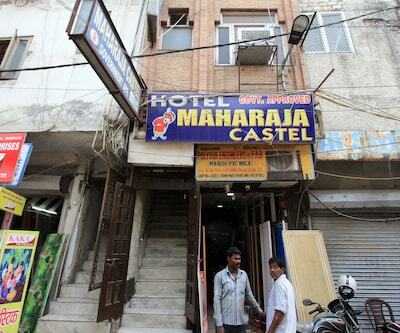 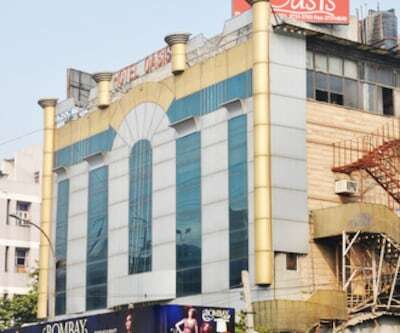 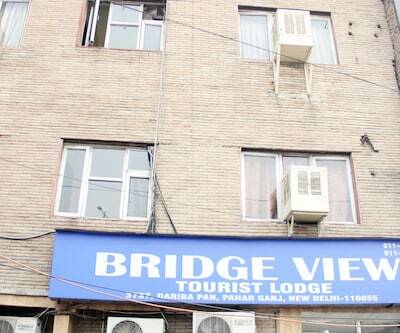 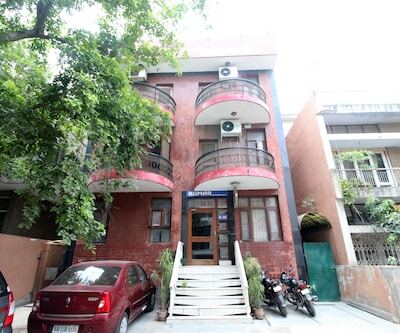 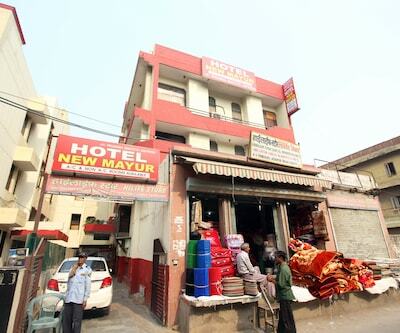 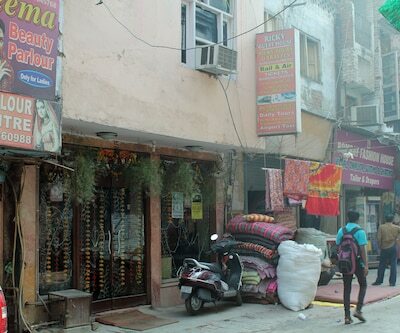 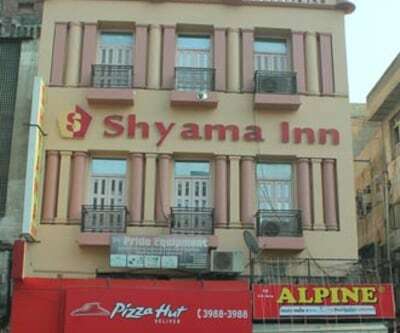 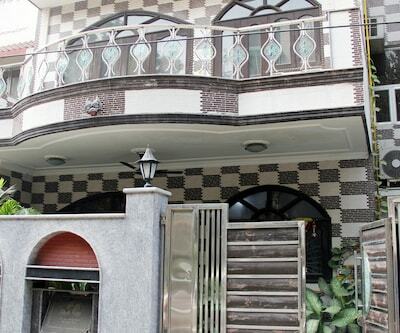 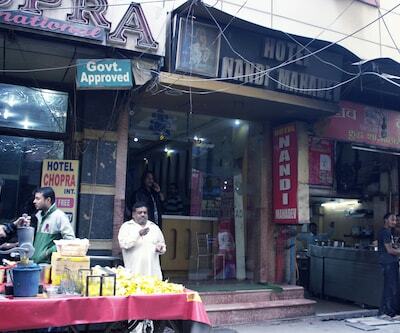 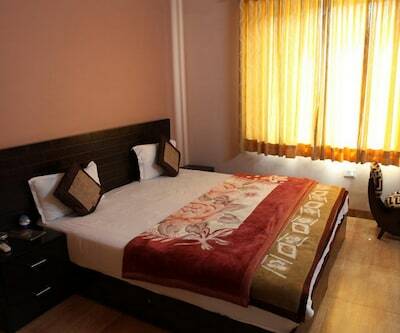 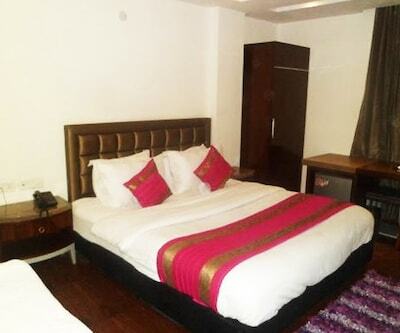 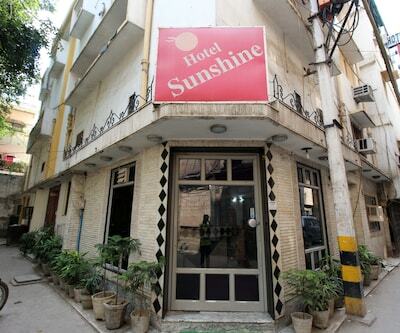 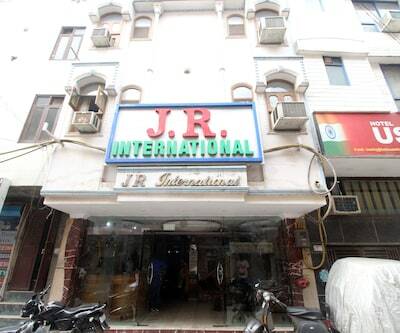 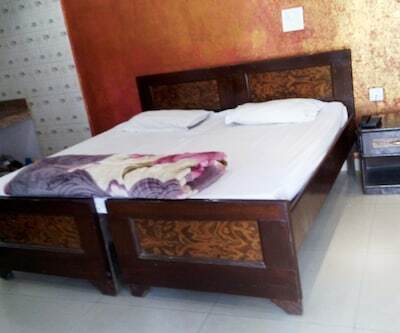 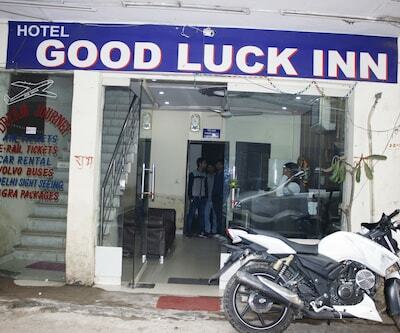 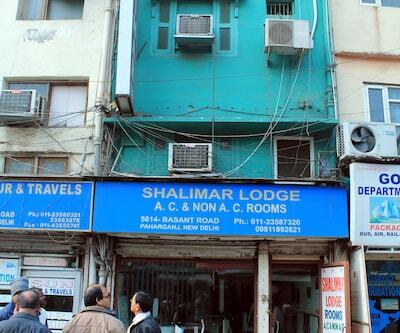 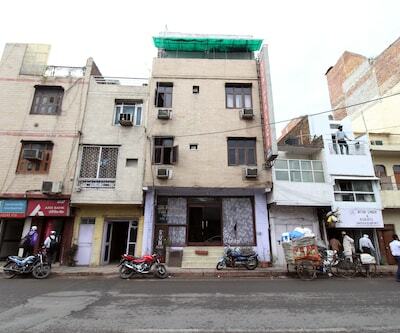 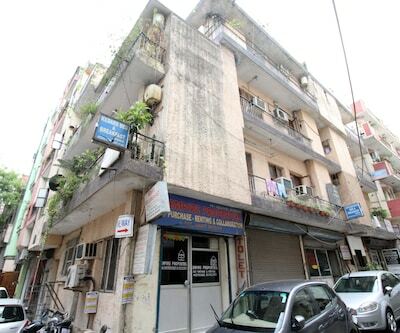 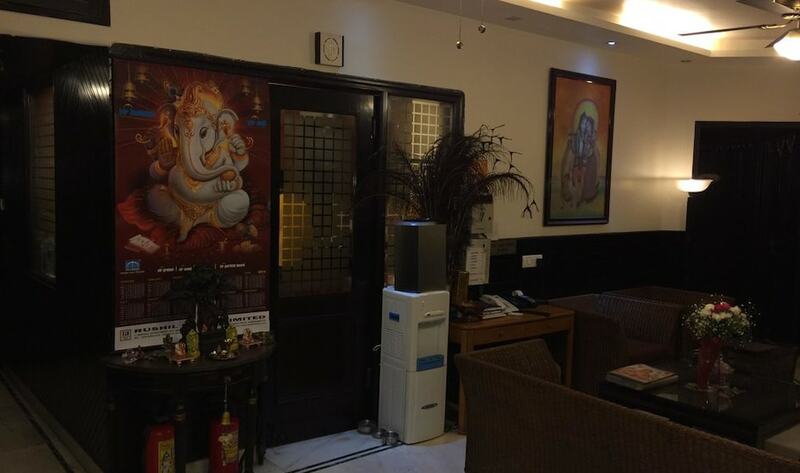 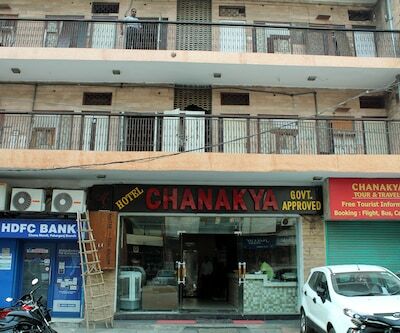 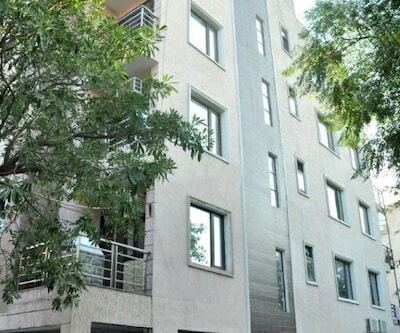 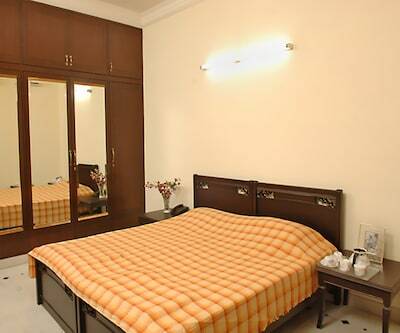 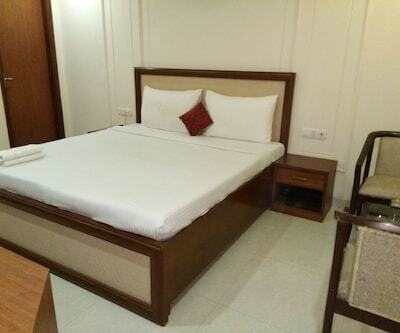 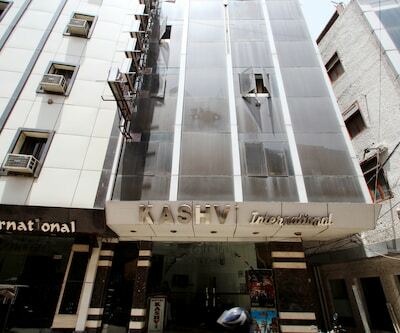 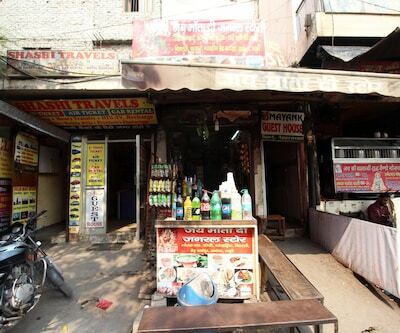 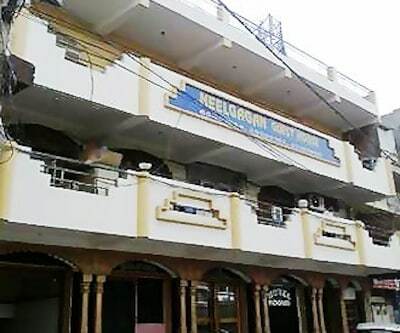 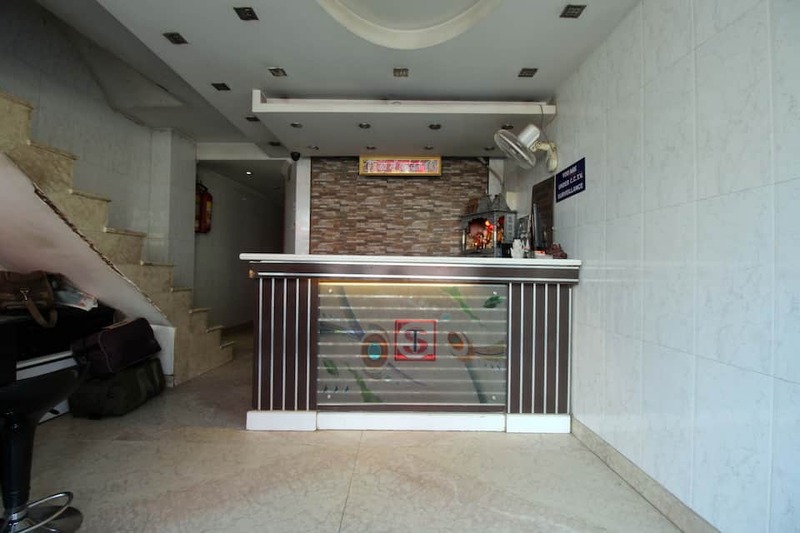 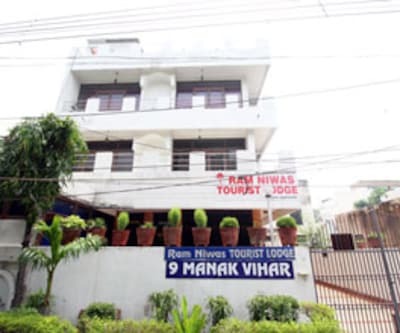 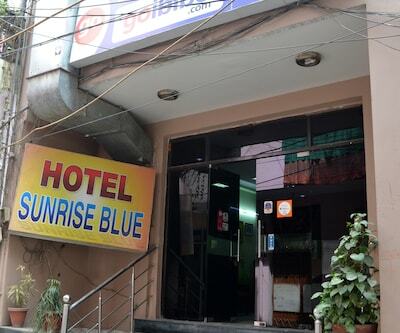 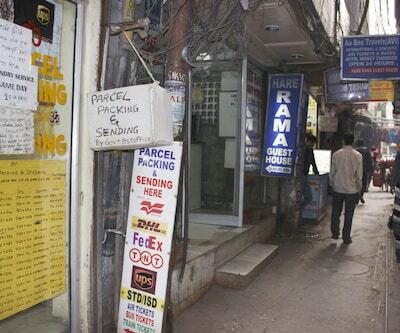 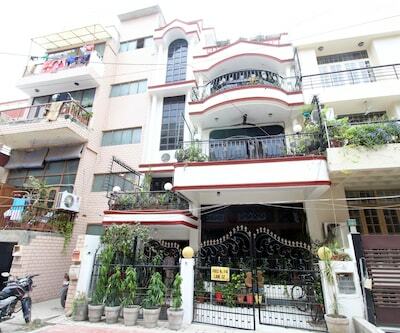 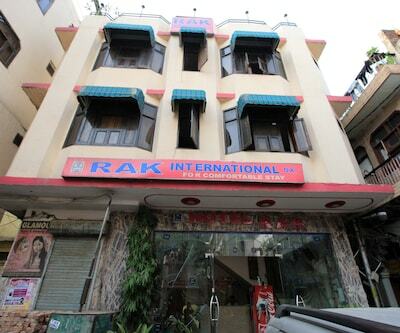 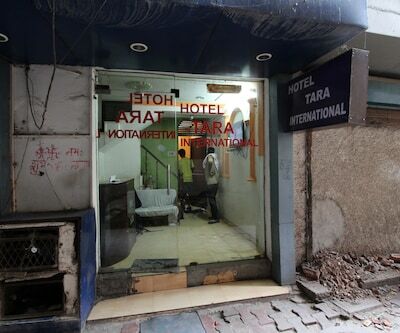 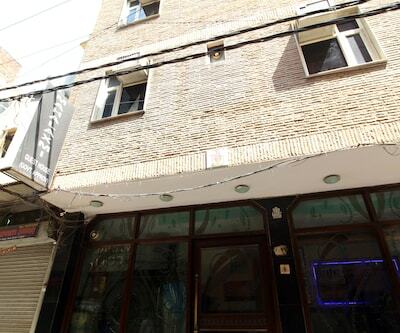 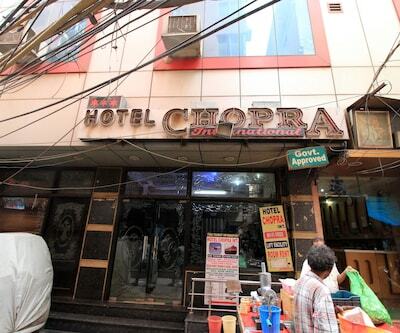 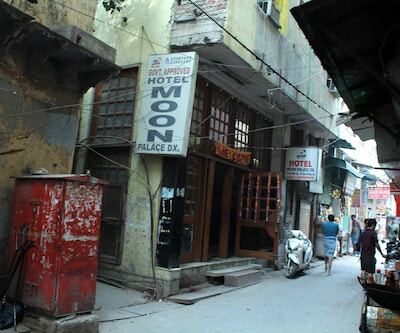 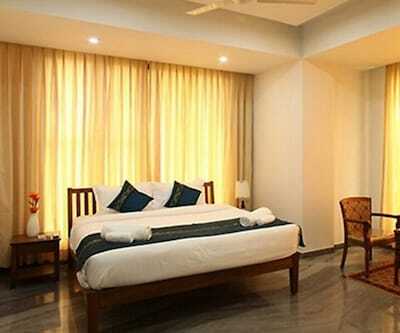 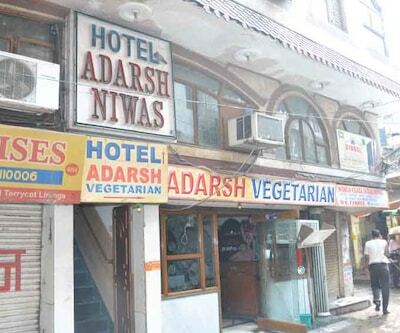 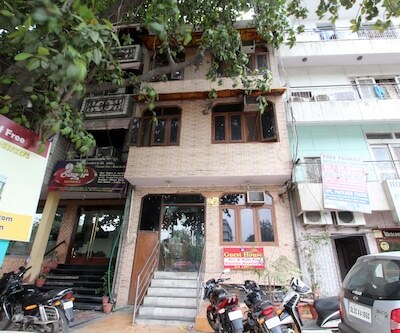 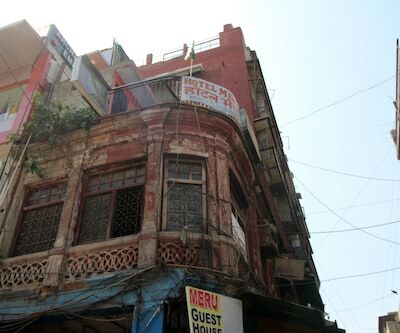 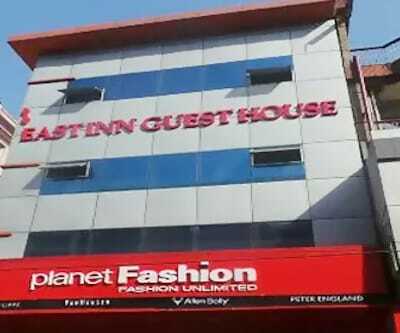 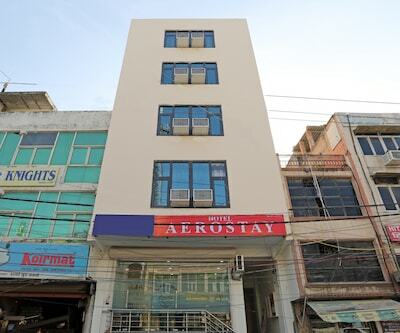 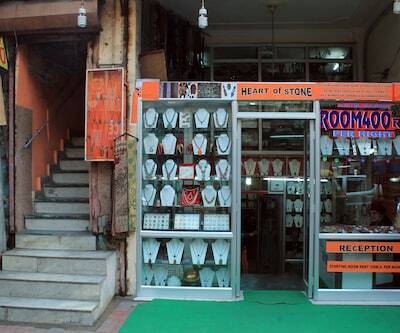 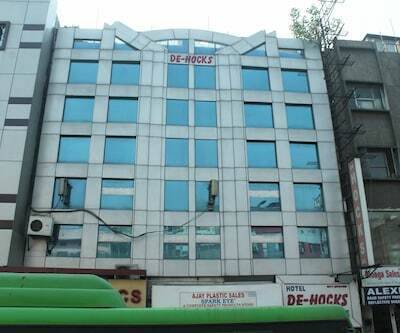 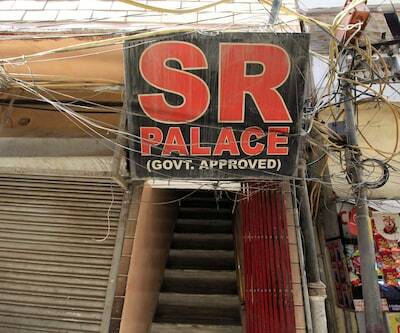 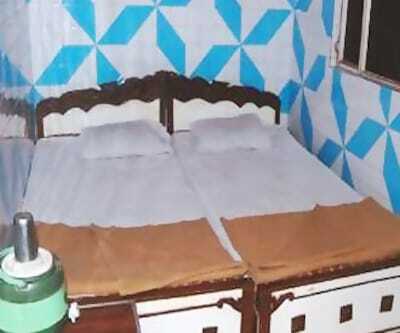 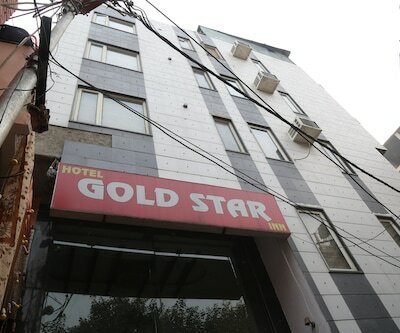 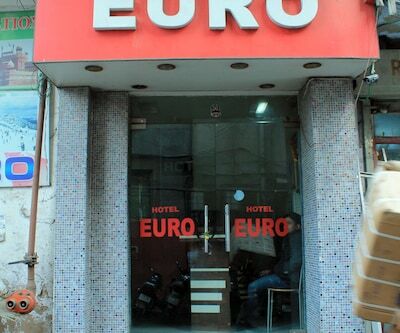 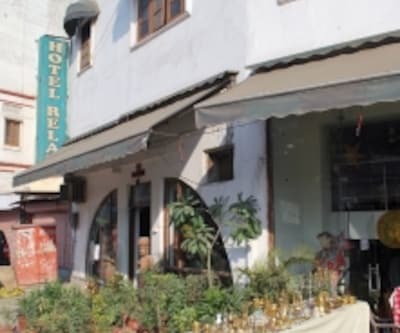 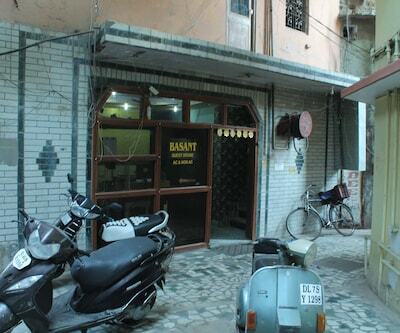 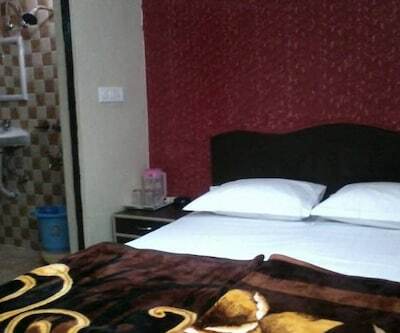 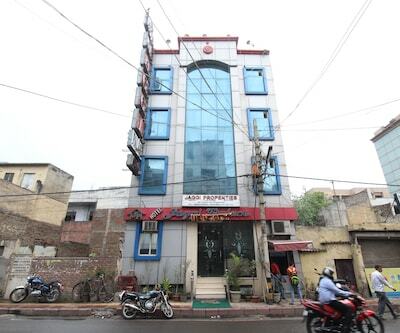 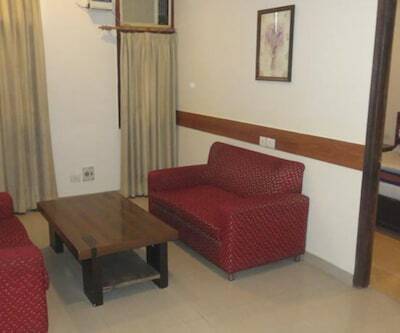 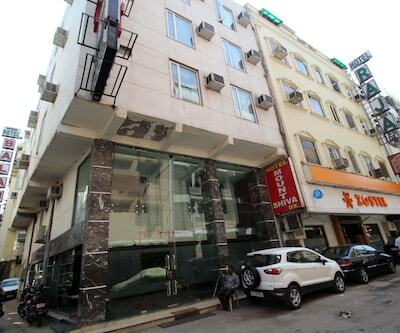 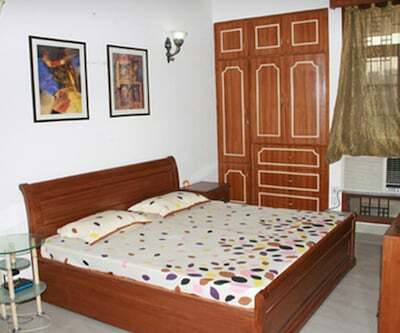 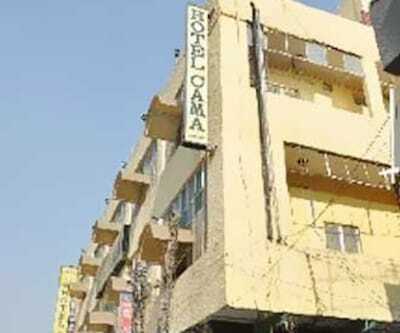 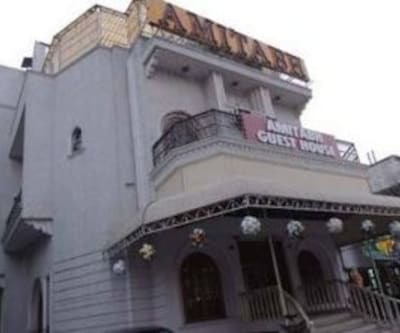 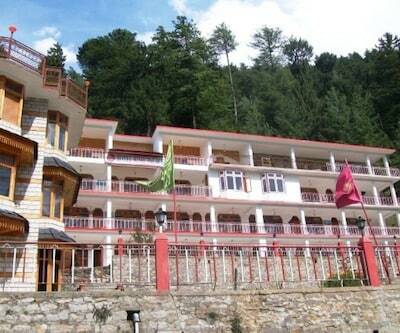 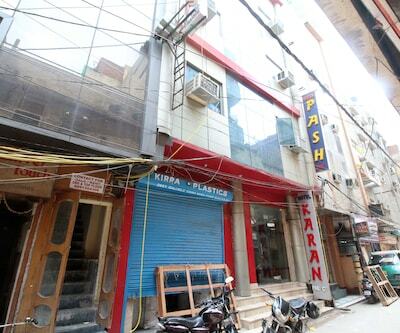 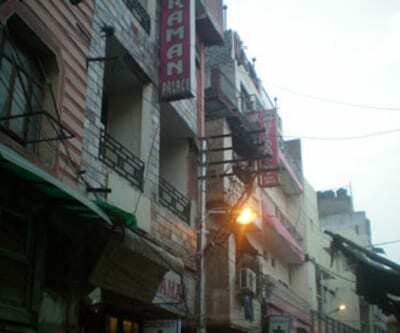 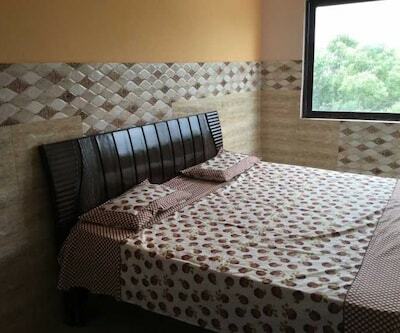 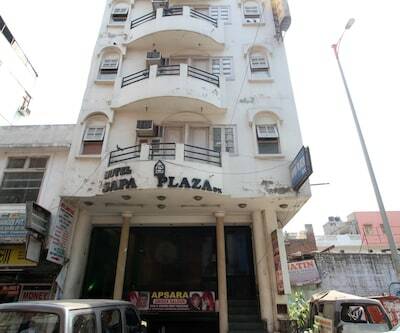 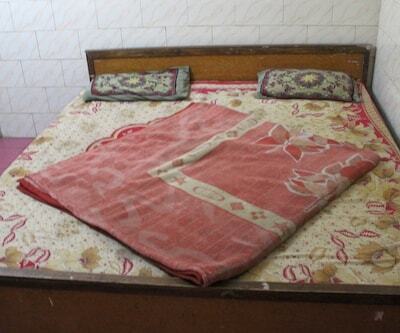 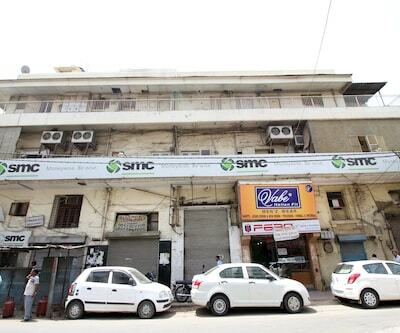 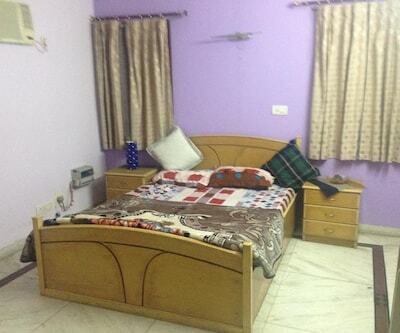 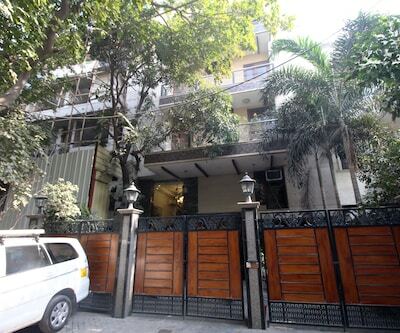 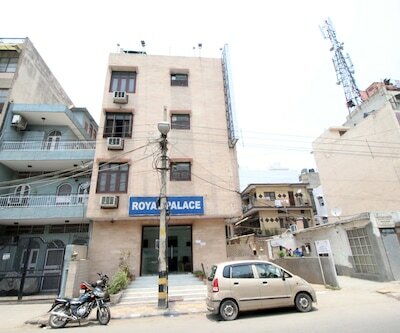 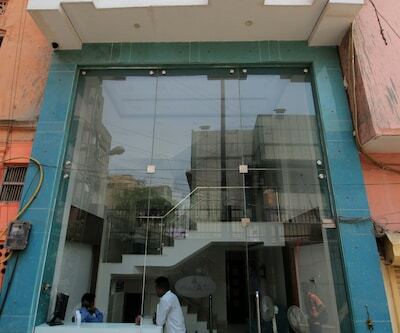 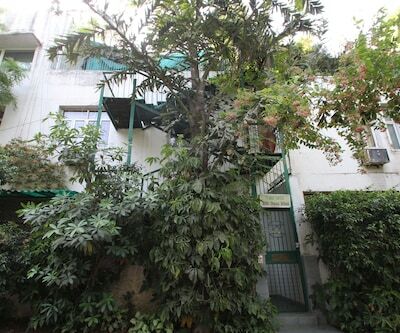 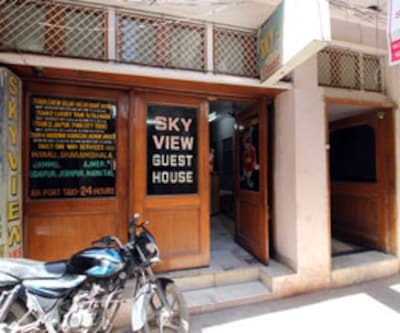 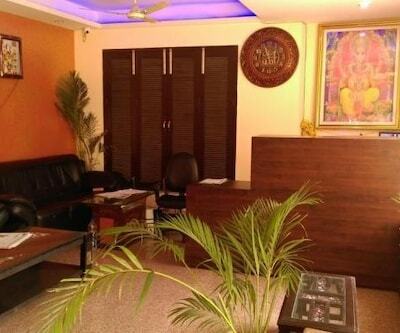 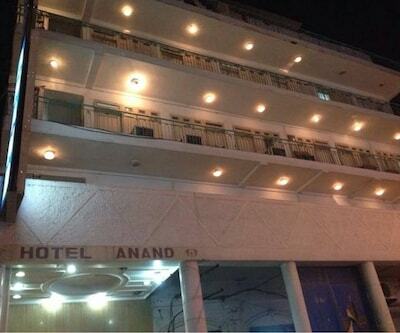 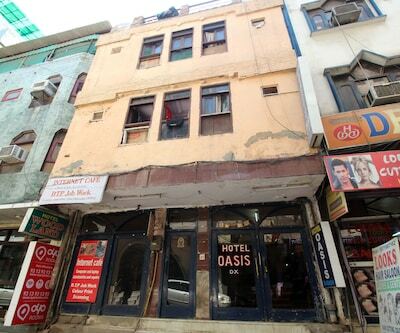 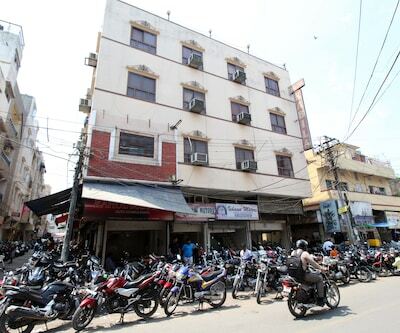 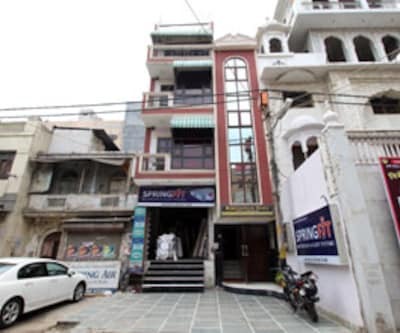 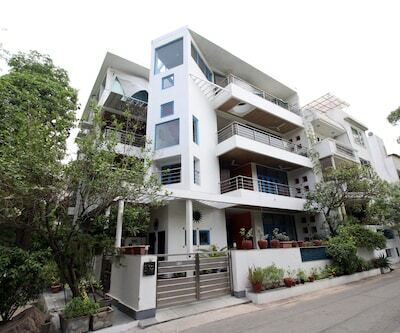 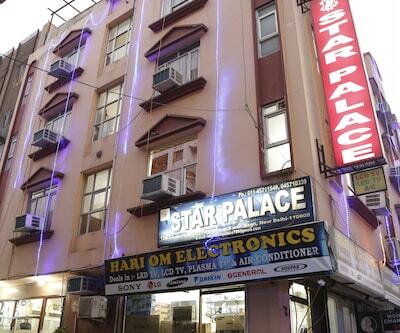 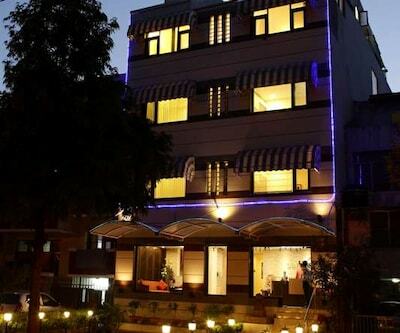 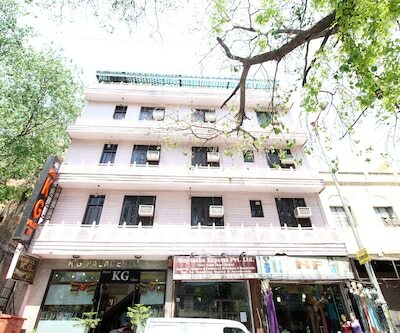 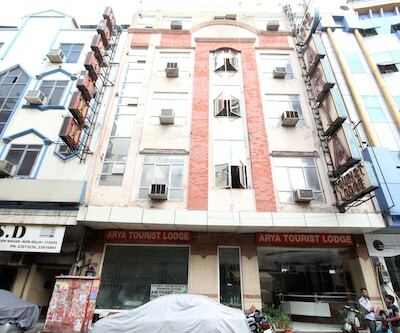 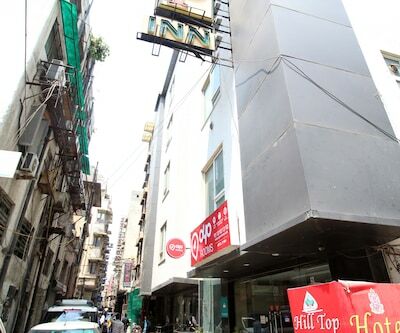 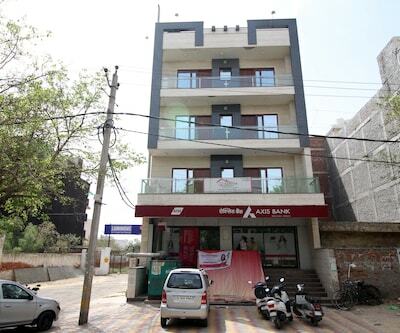 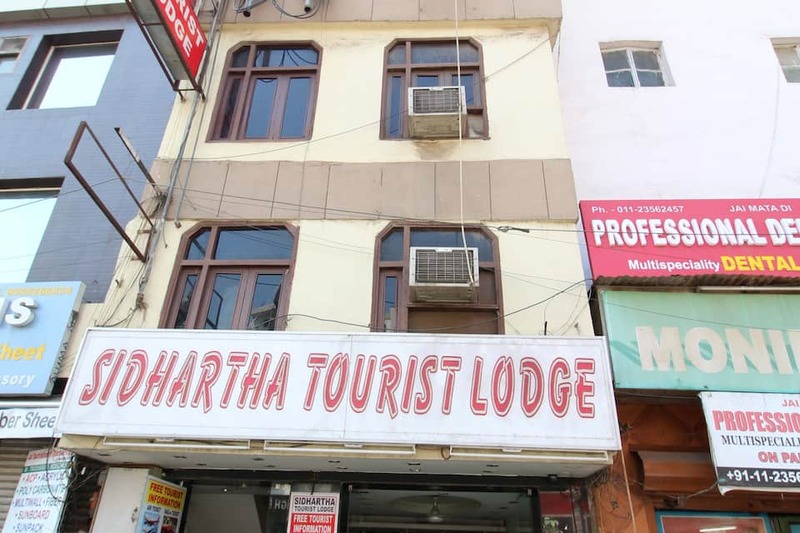 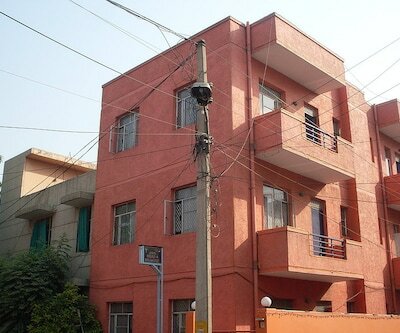 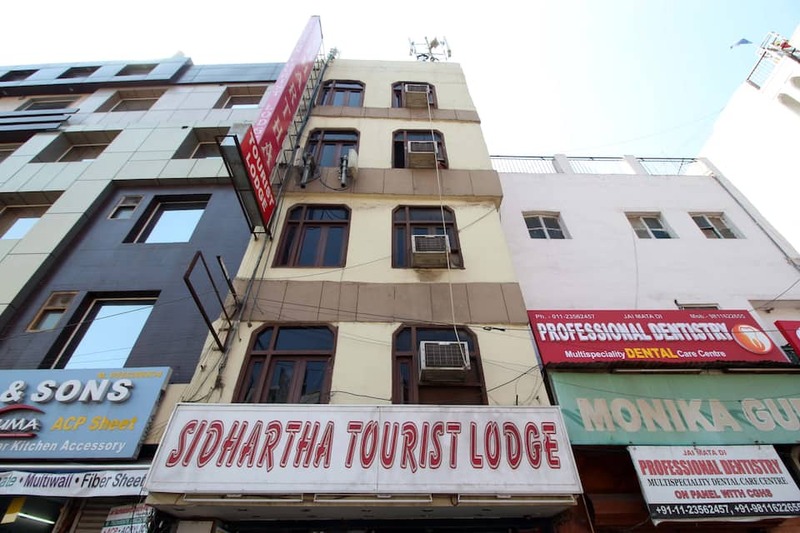 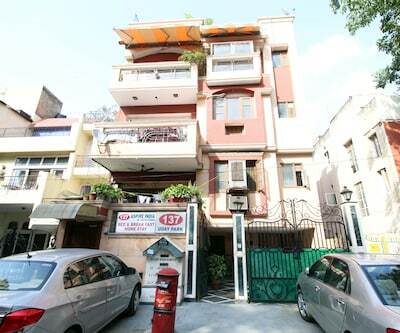 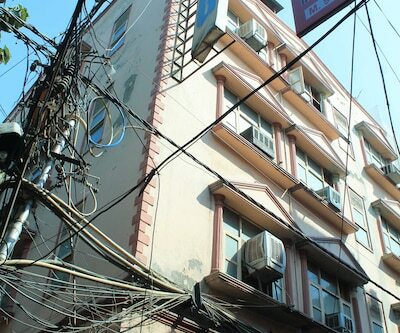 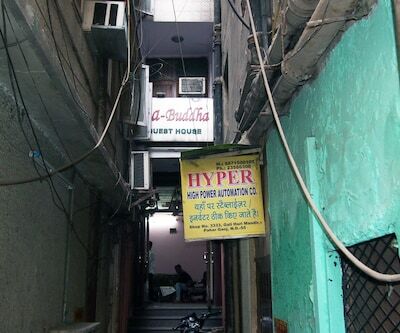 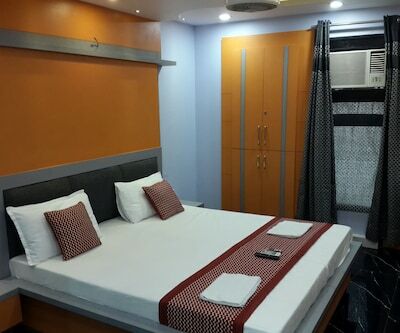 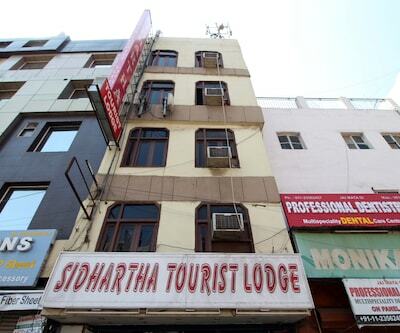 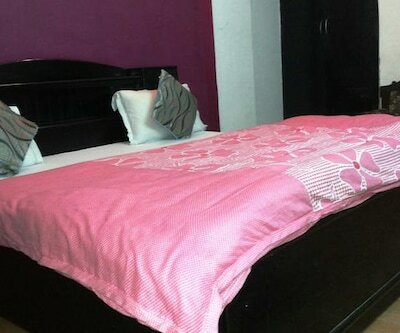 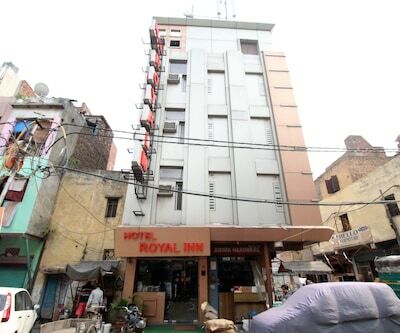 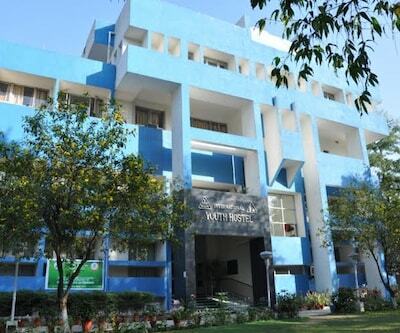 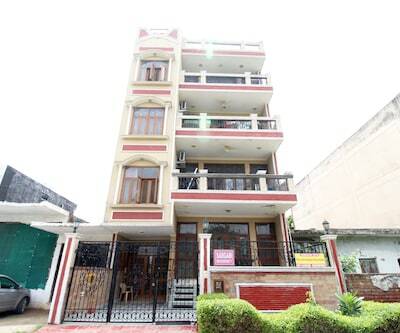 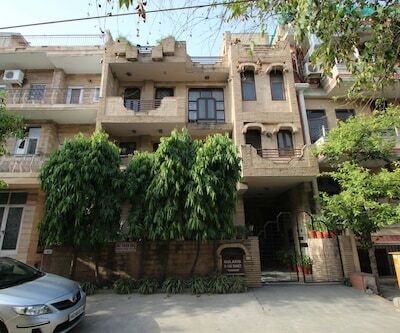 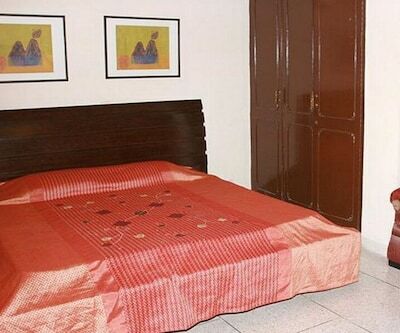 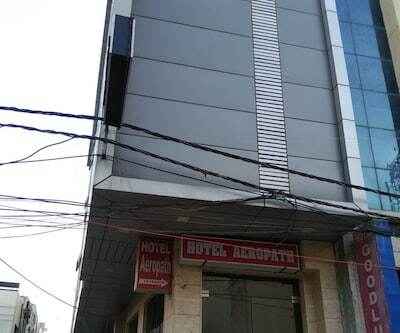 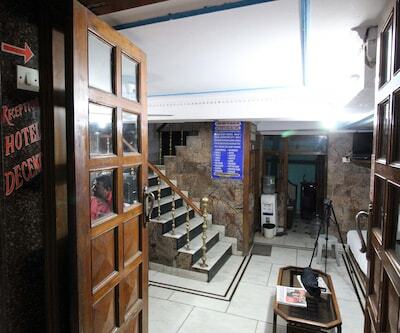 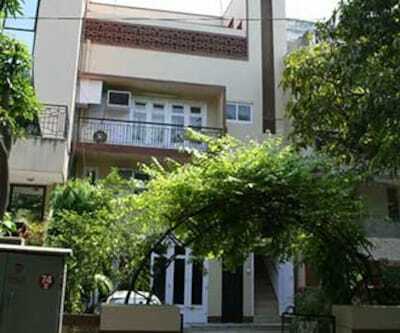 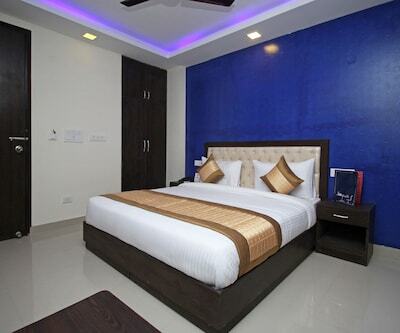 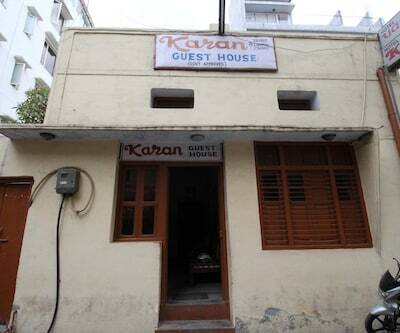 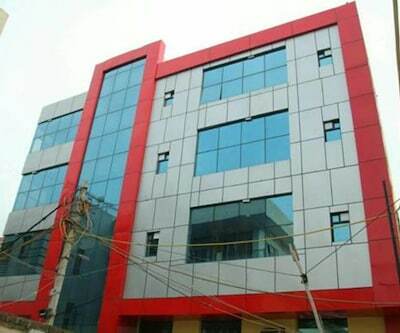 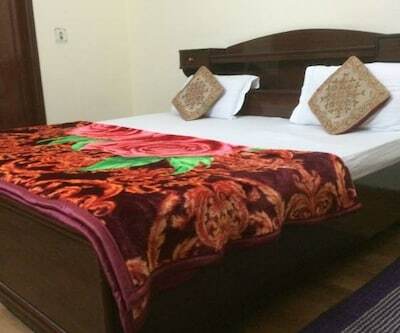 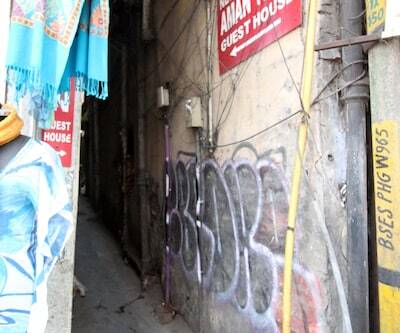 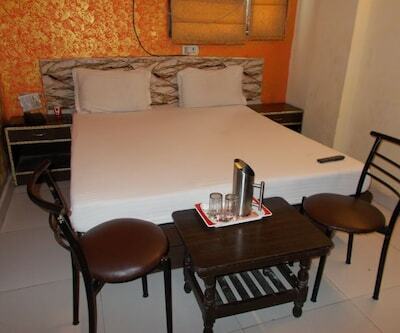 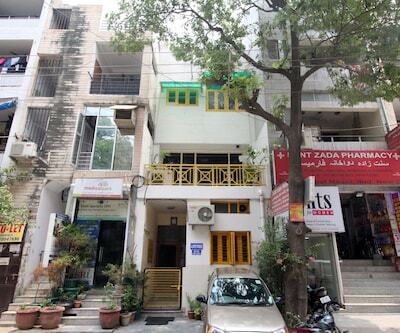 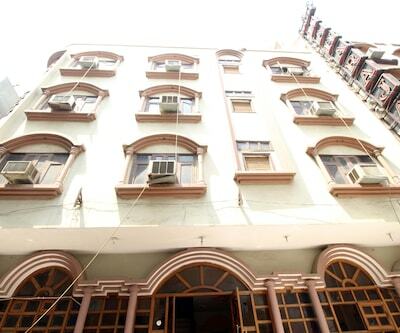 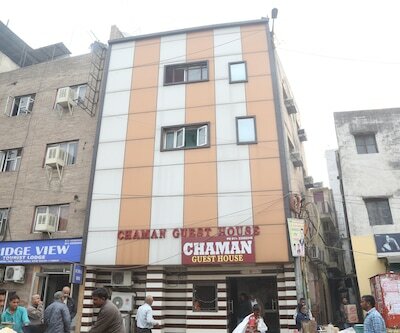 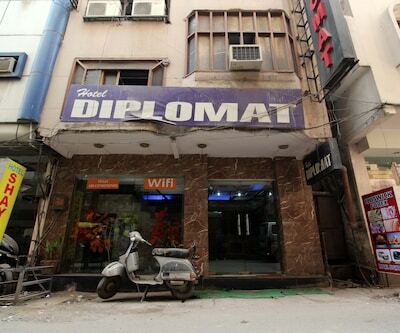 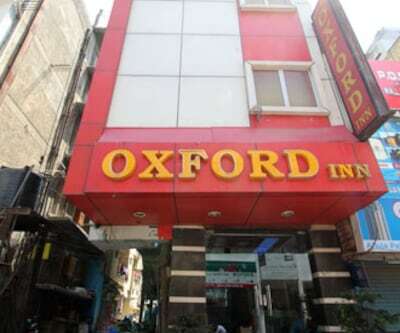 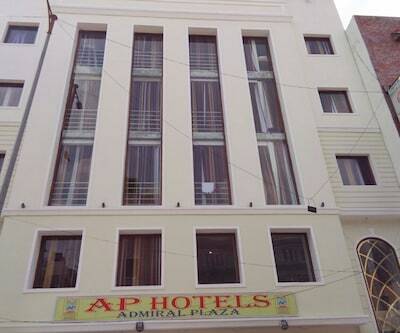 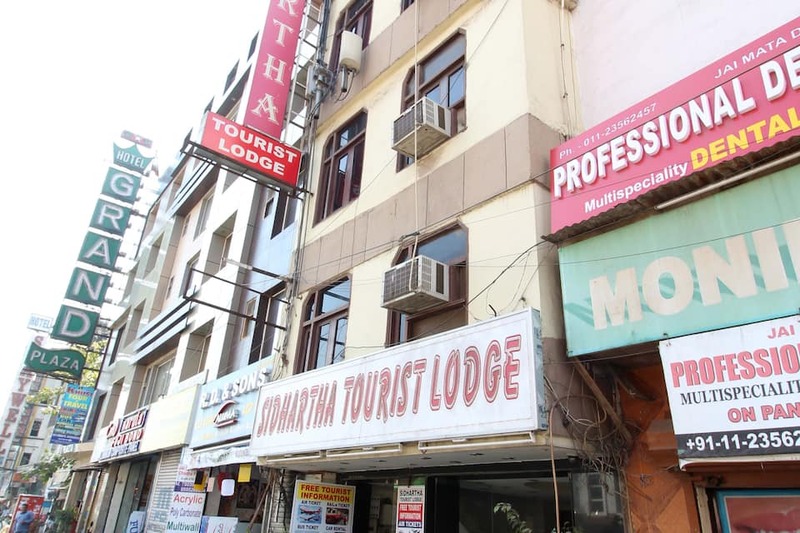 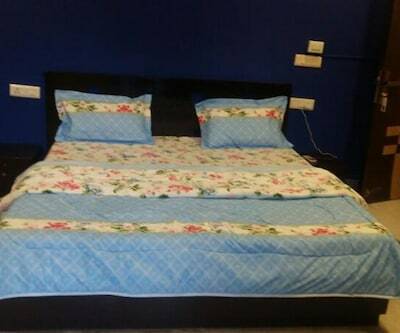 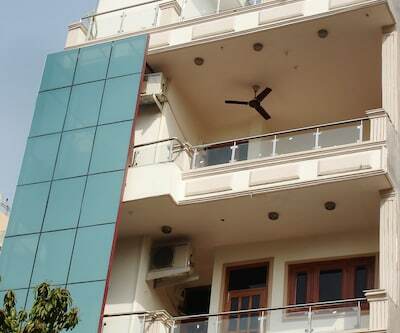 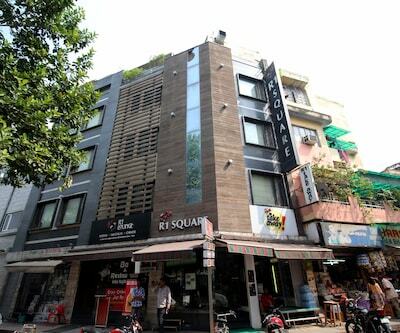 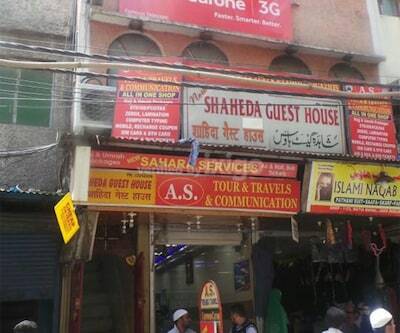 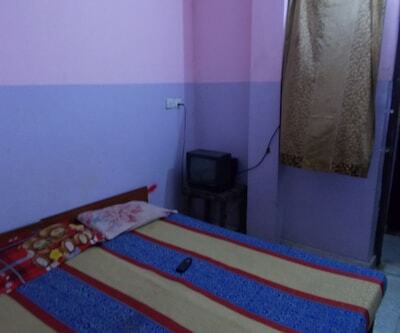 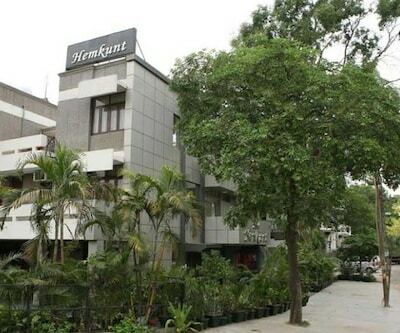 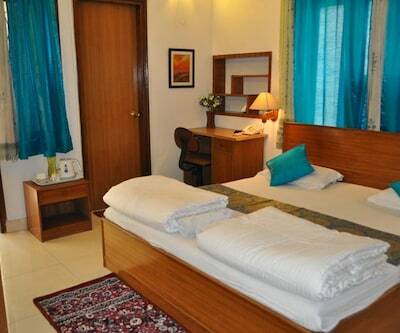 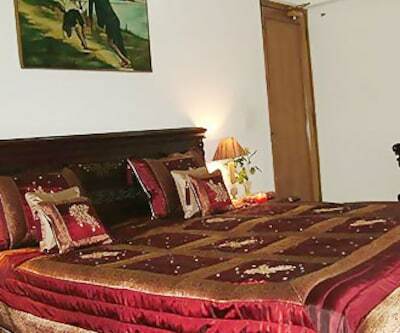 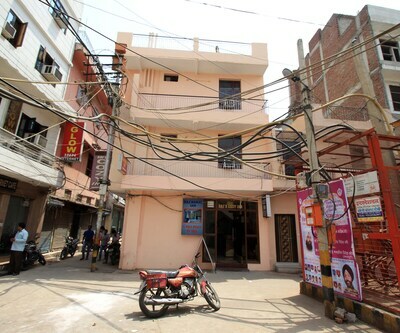 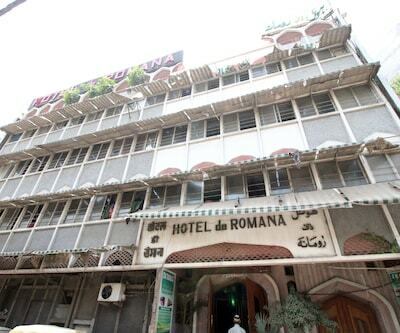 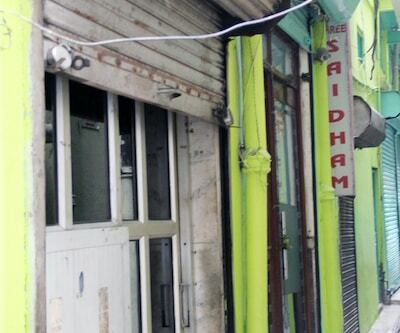 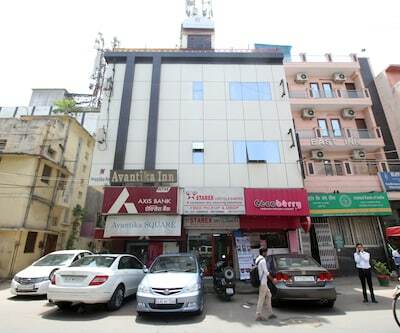 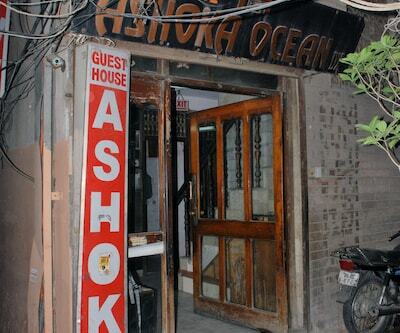 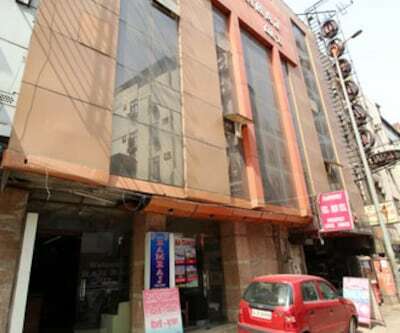 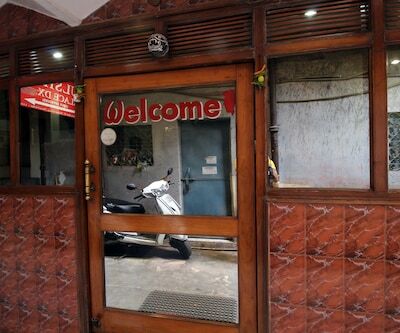 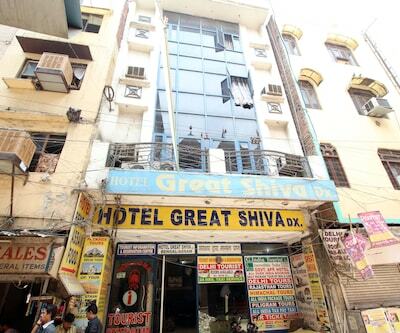 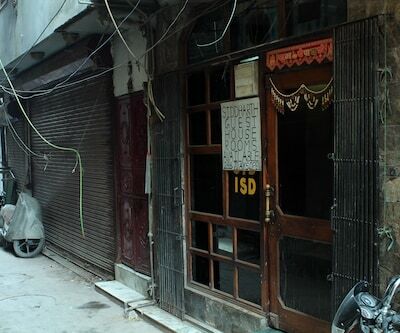 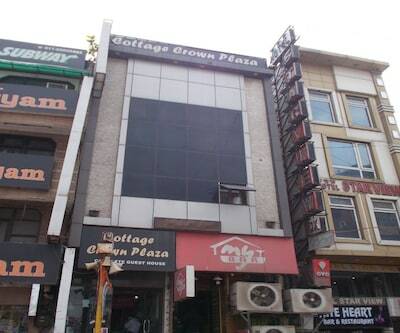 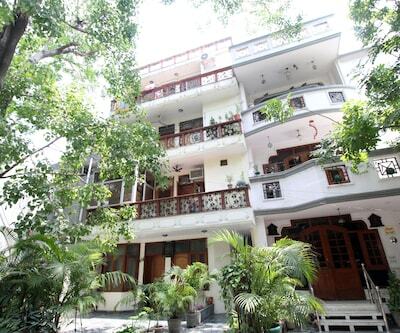 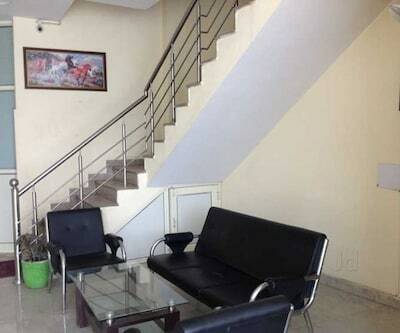 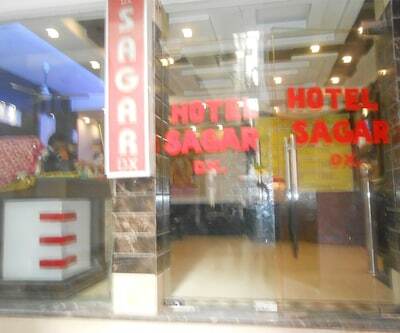 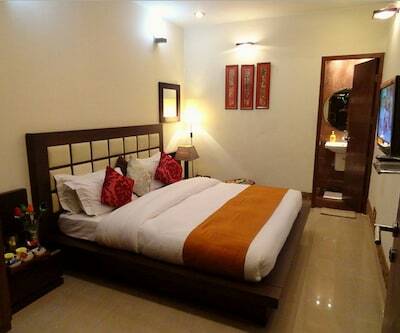 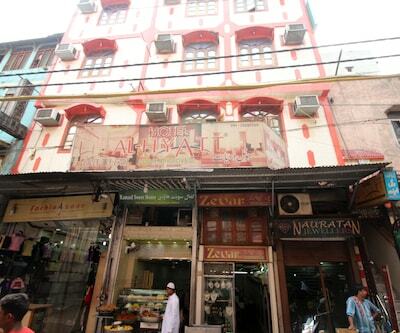 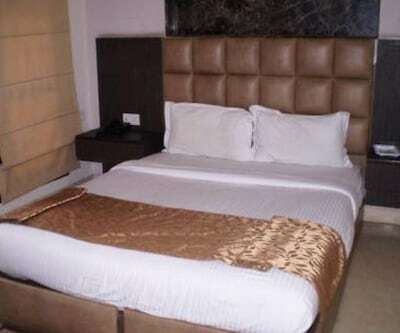 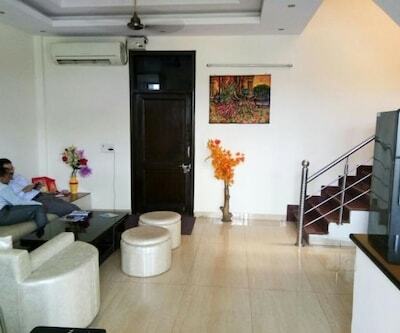 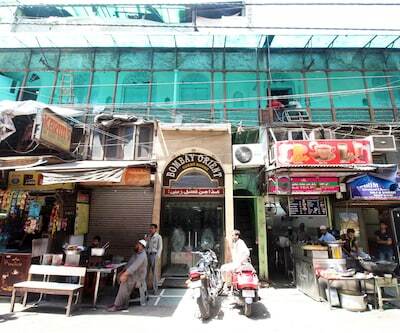 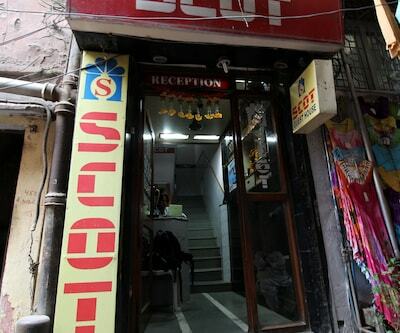 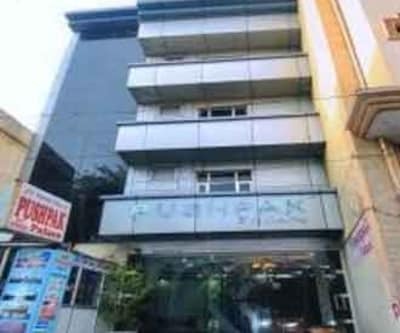 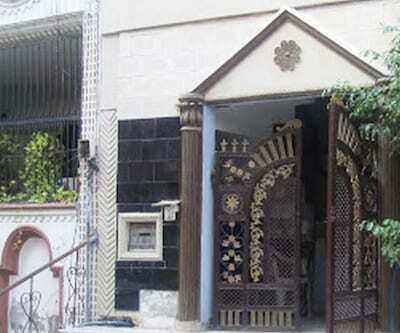 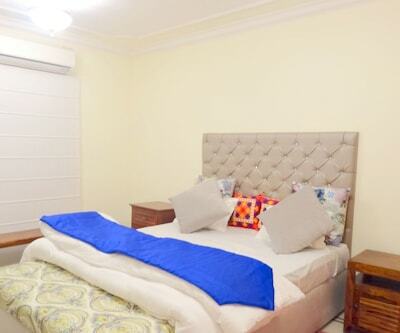 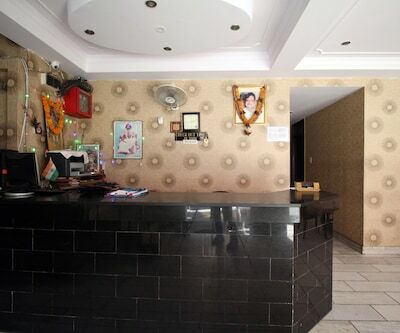 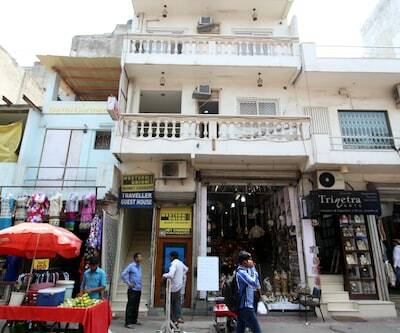 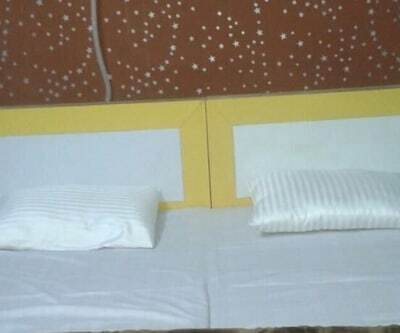 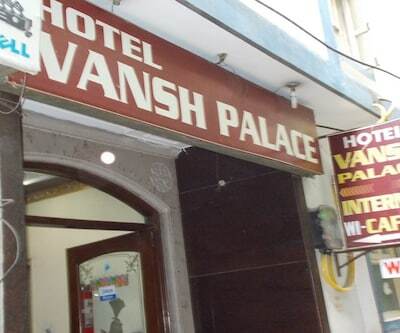 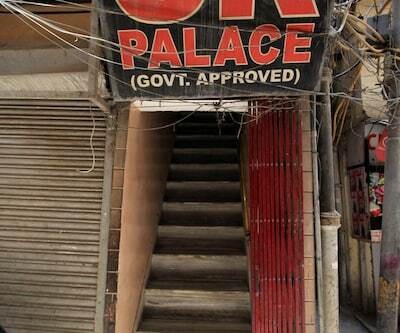 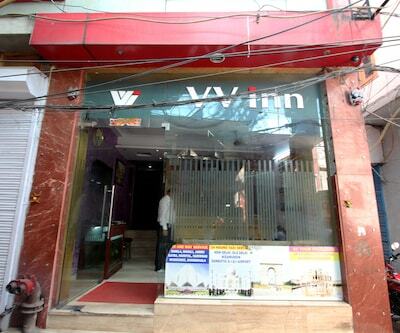 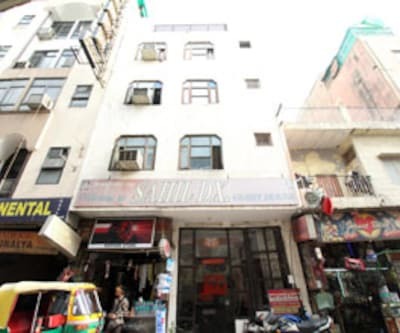 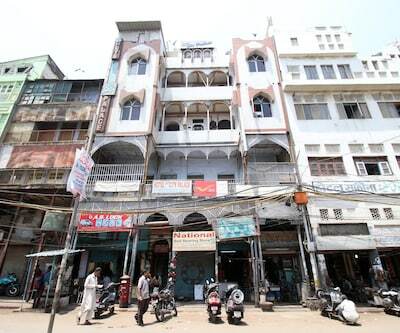 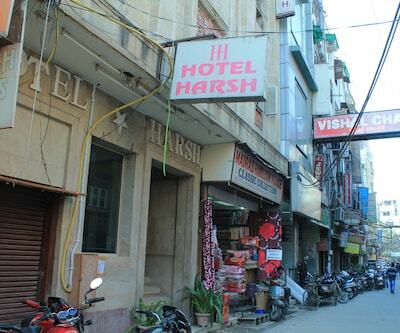 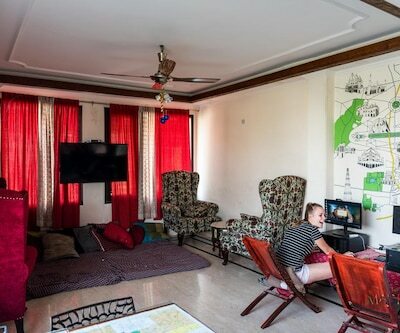 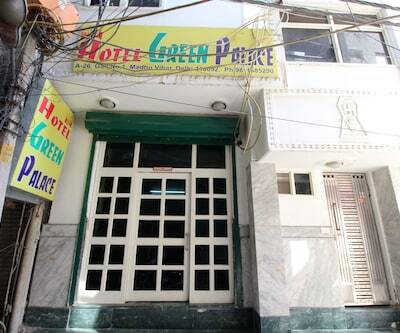 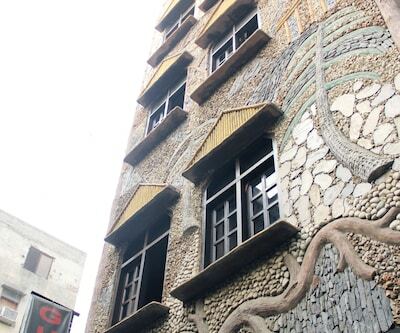 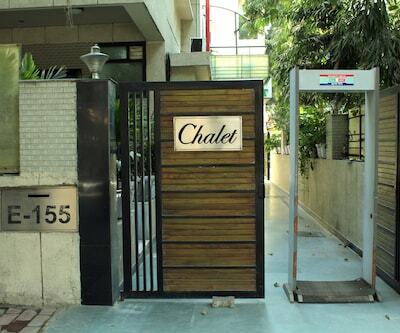 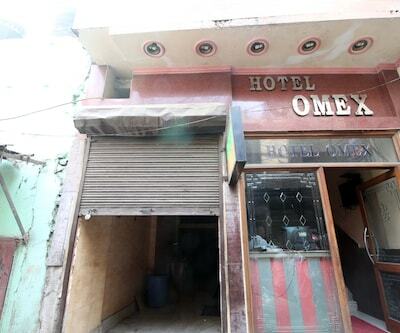 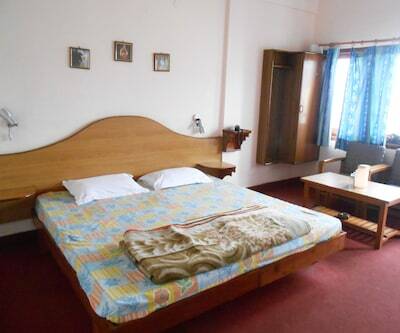 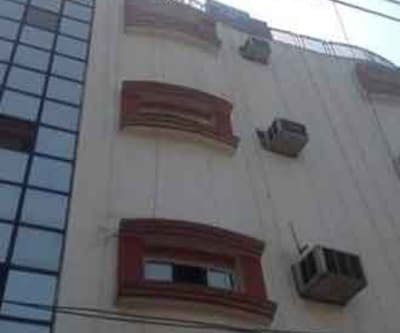 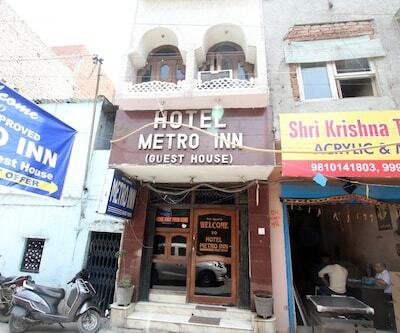 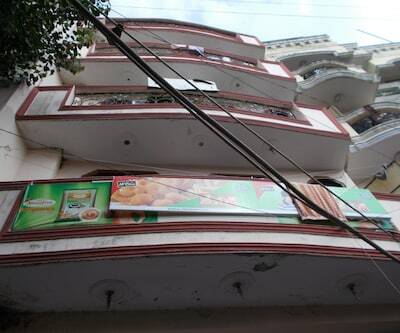 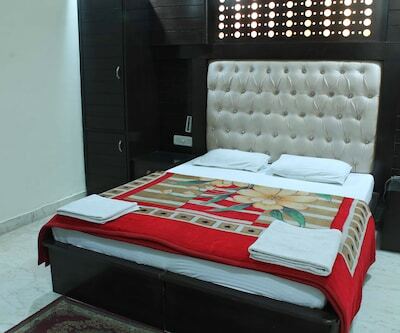 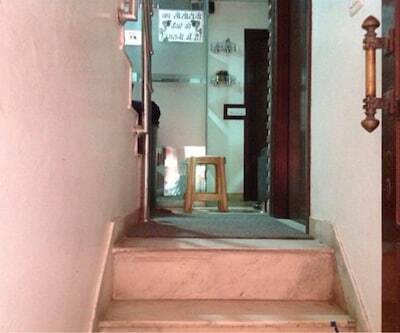 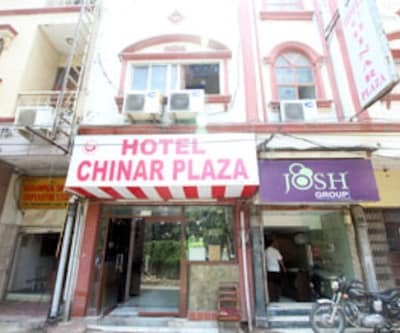 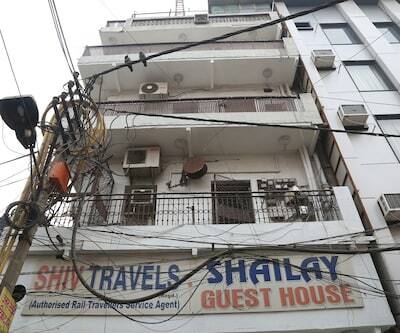 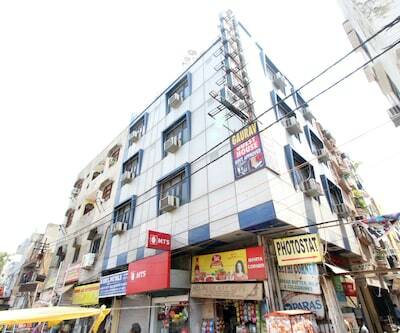 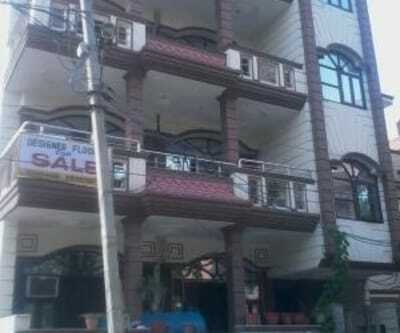 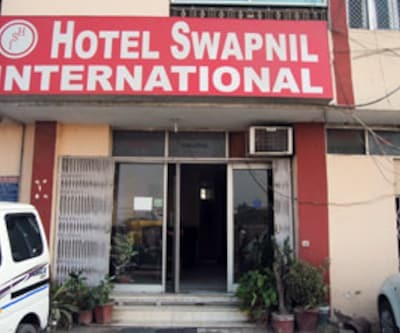 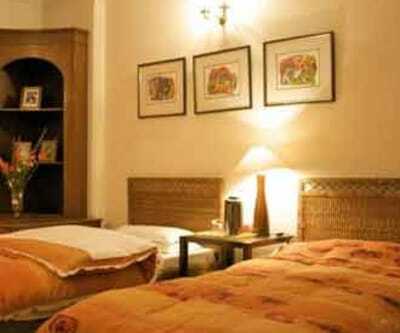 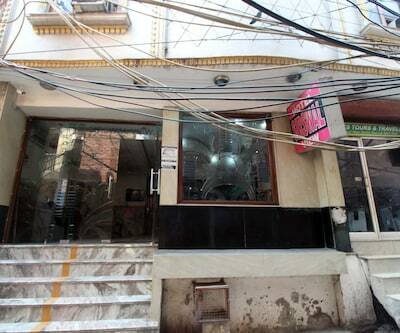 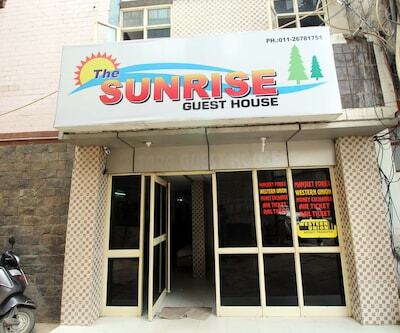 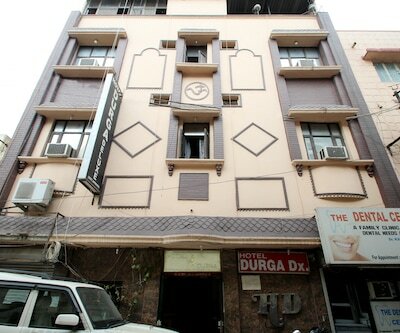 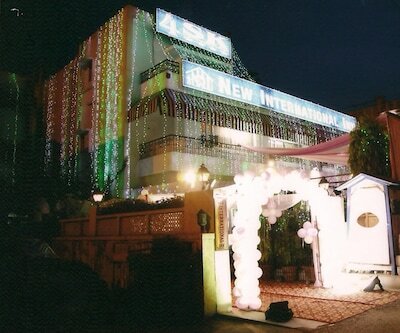 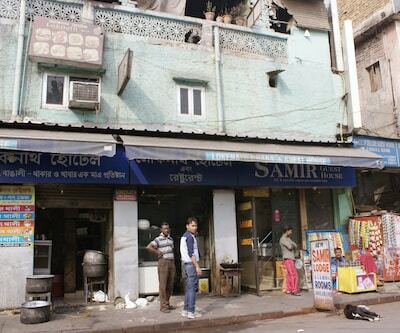 Providing free internet access, Sidhartha Tourist Lodge is located at 3 km from Chandni Chowk. 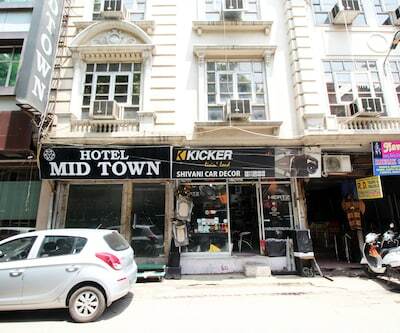 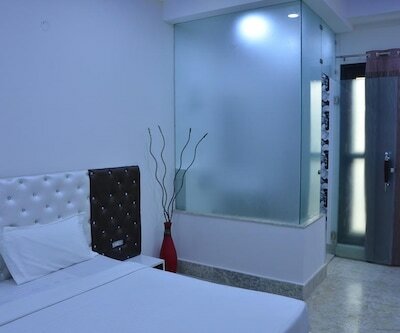 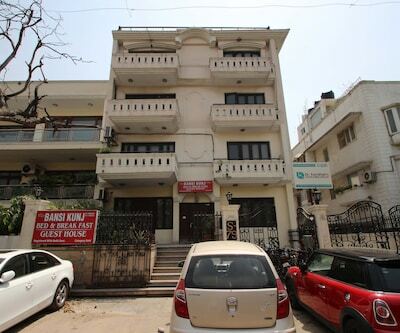 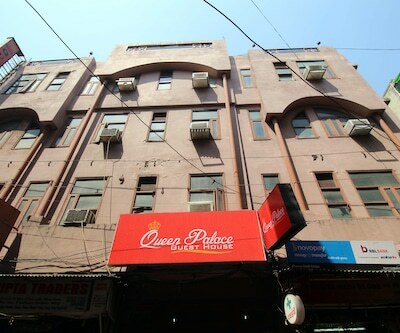 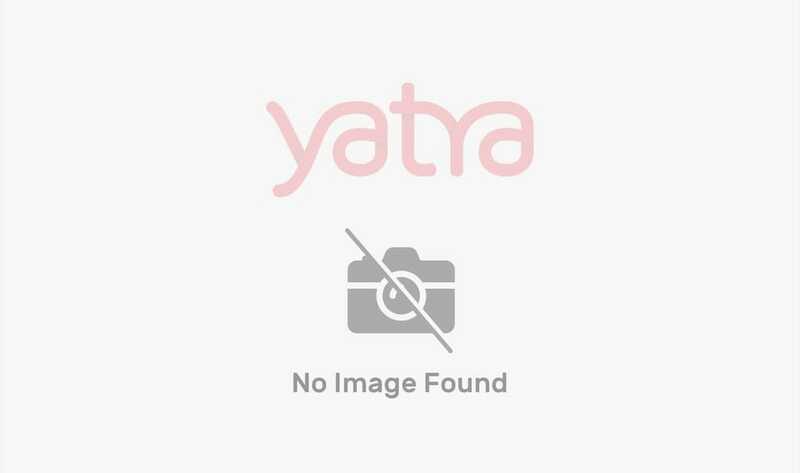 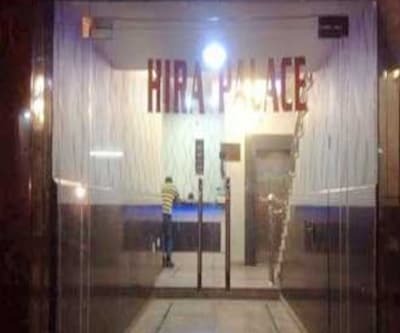 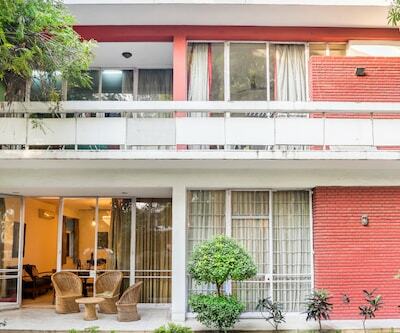 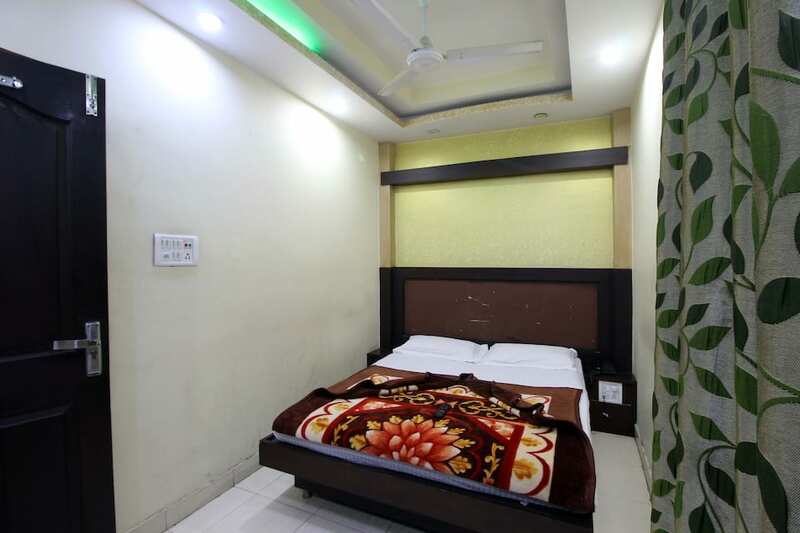 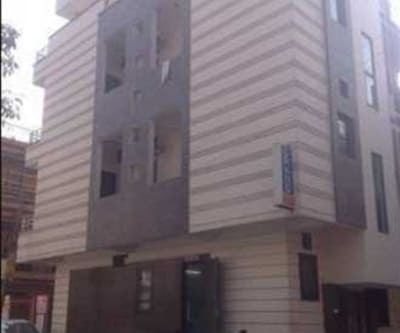 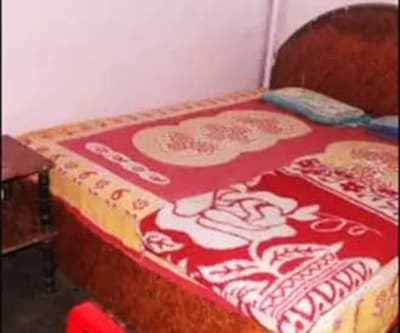 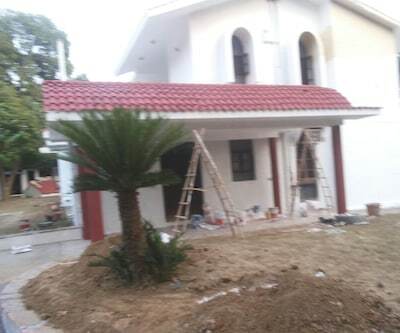 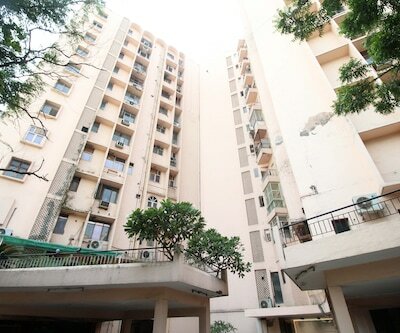 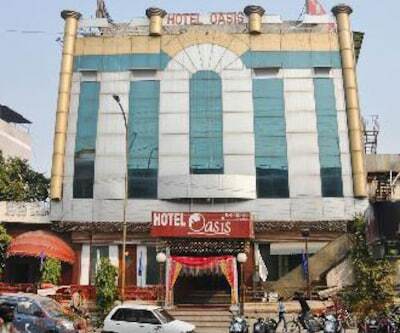 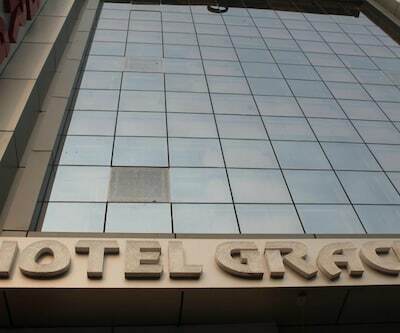 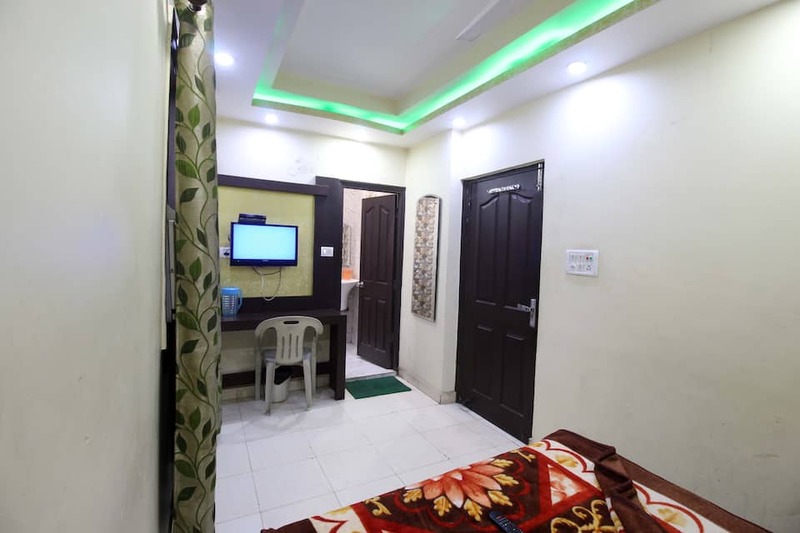 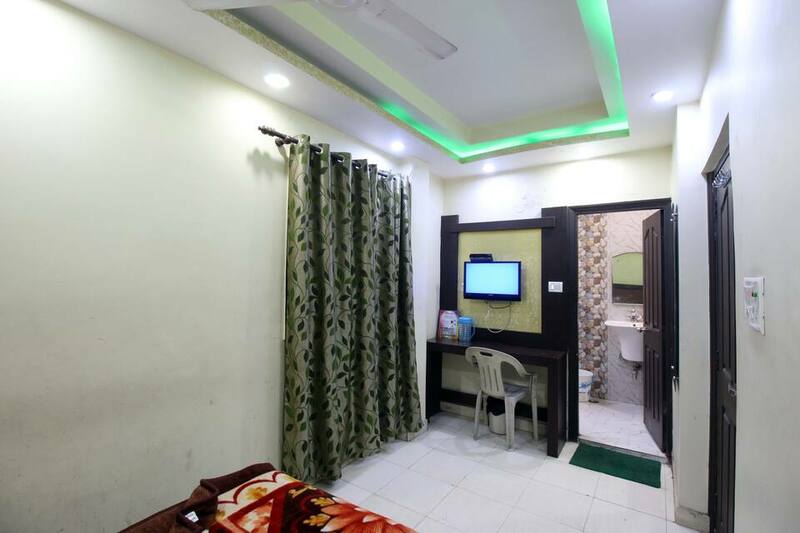 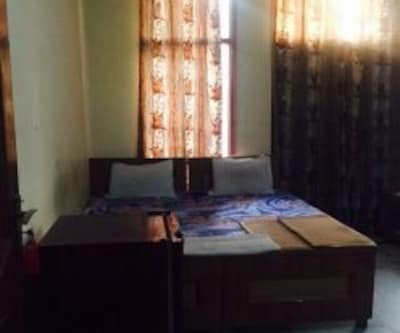 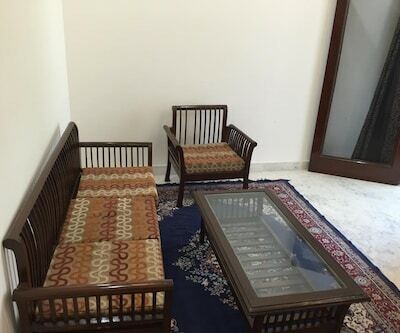 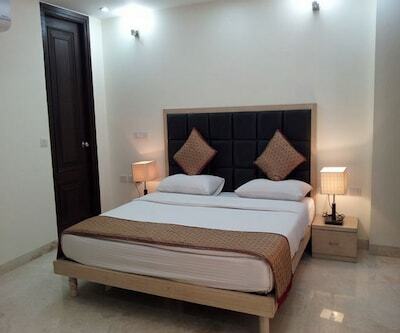 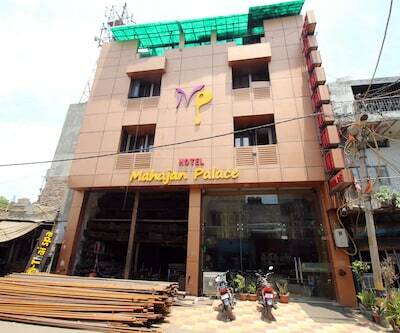 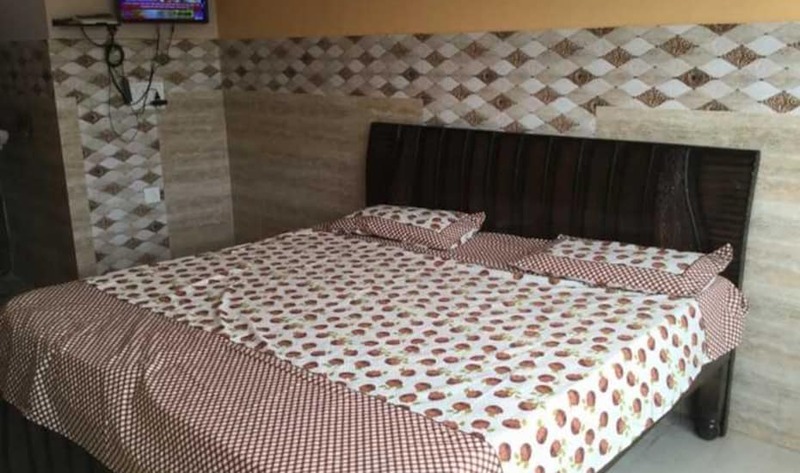 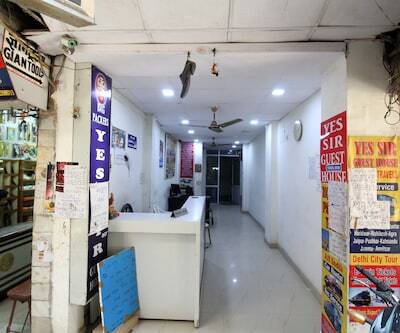 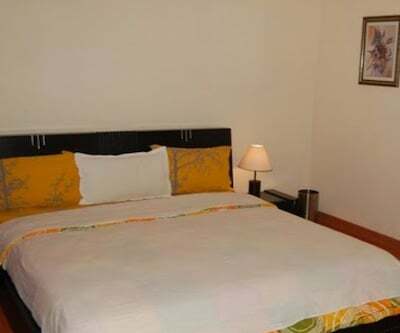 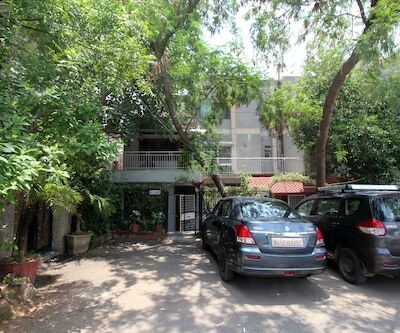 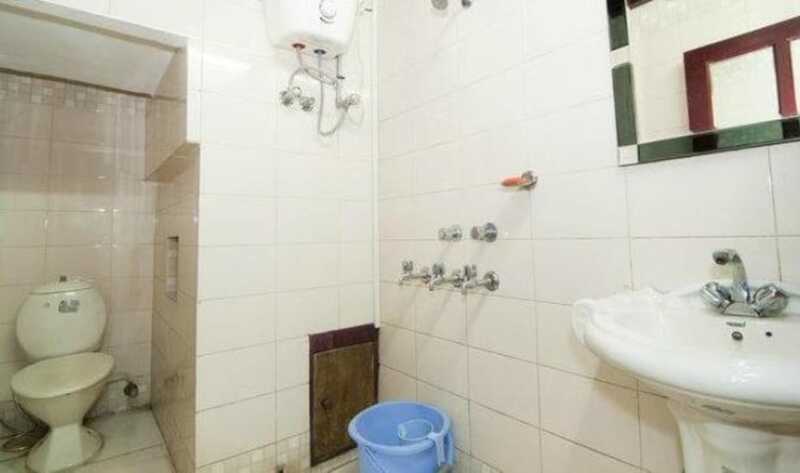 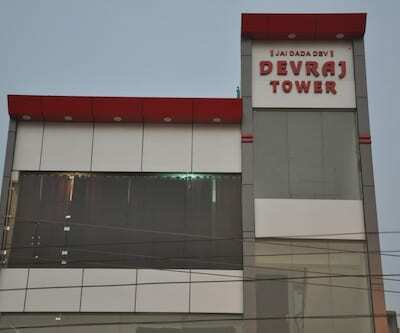 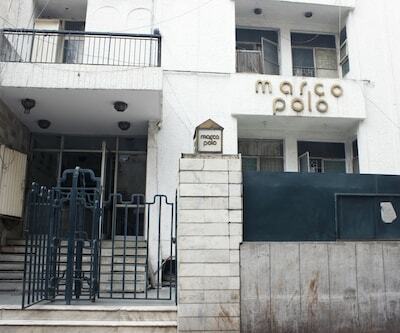 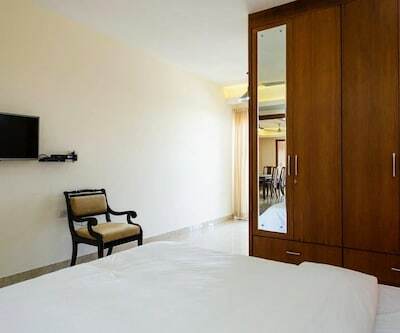 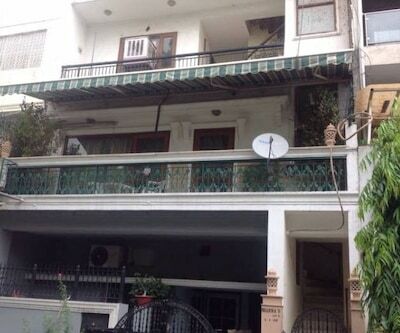 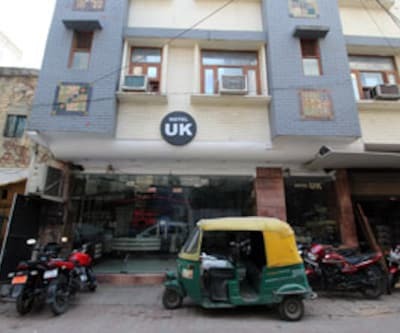 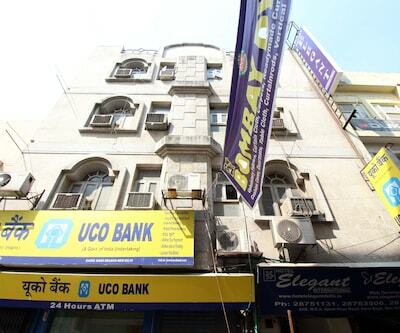 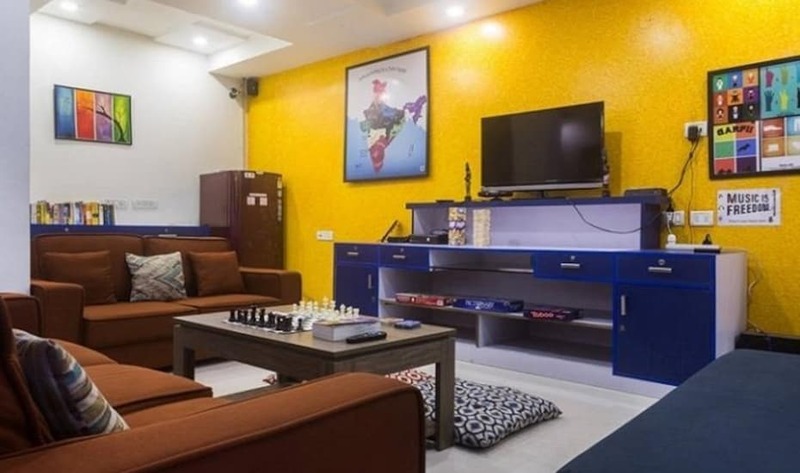 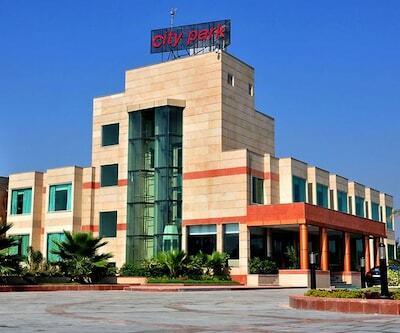 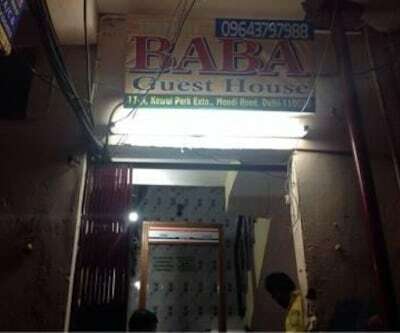 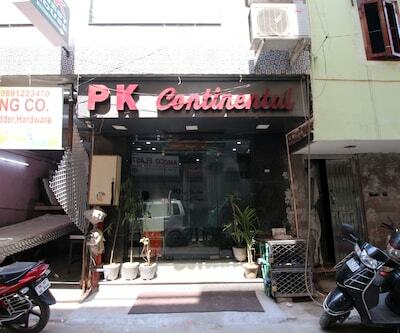 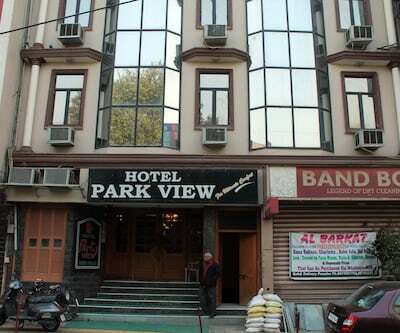 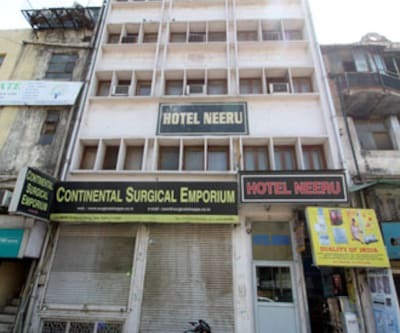 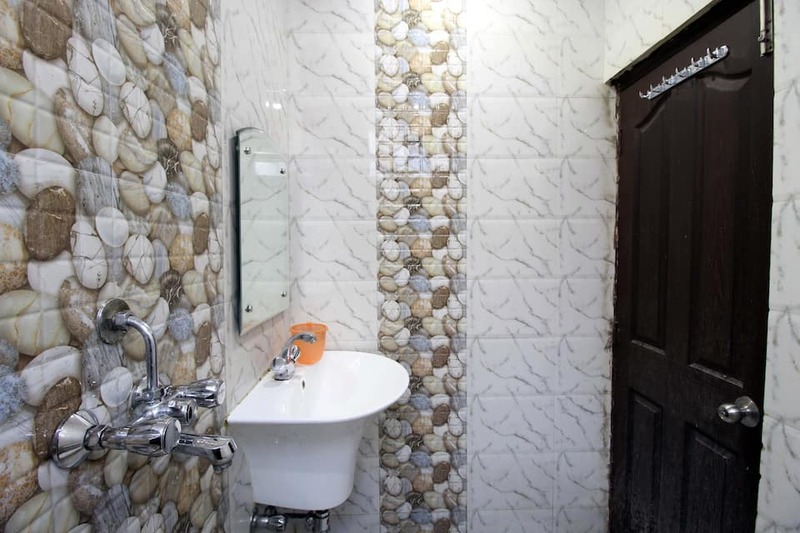 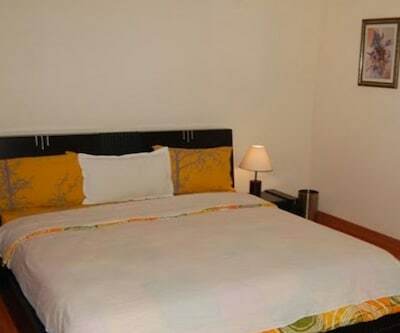 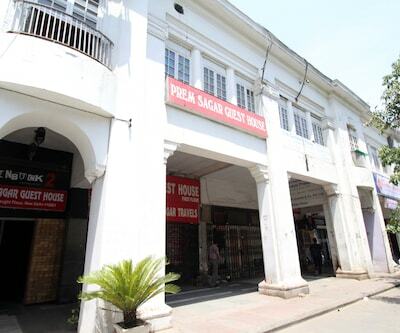 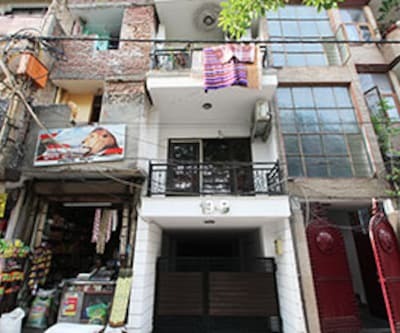 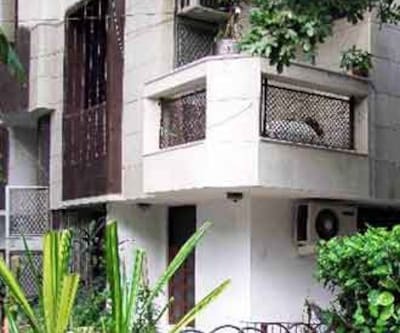 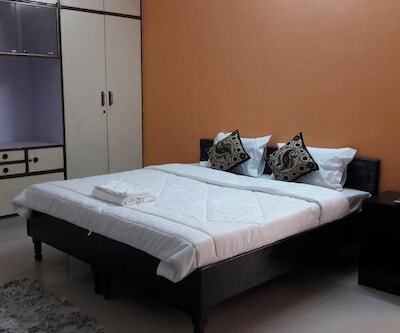 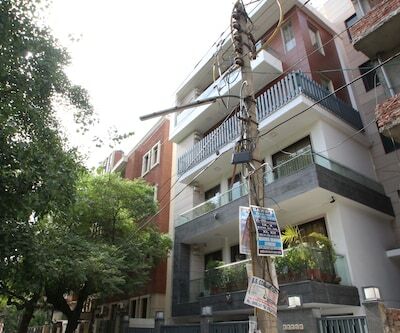 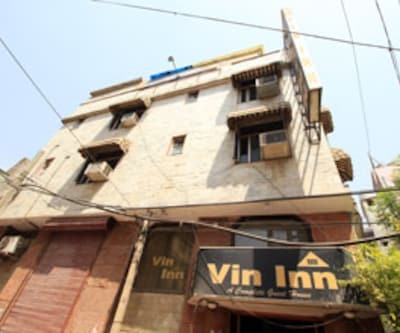 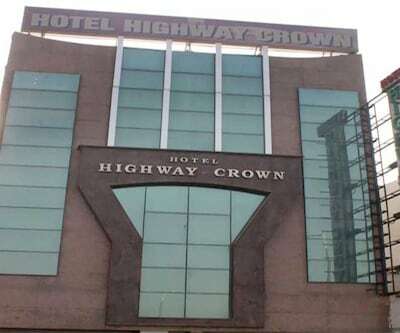 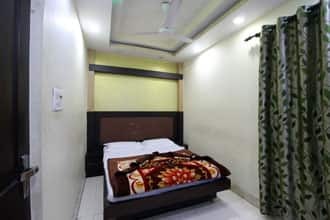 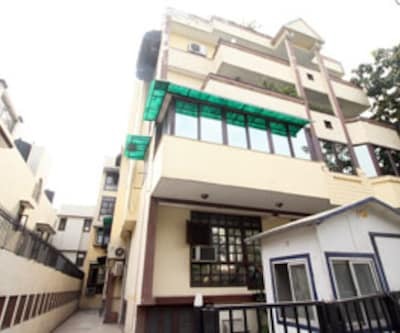 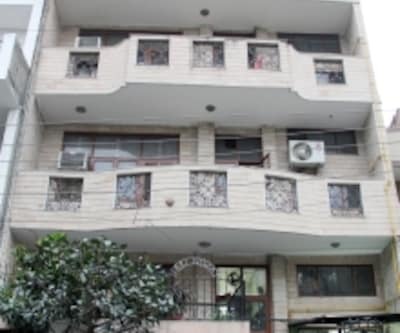 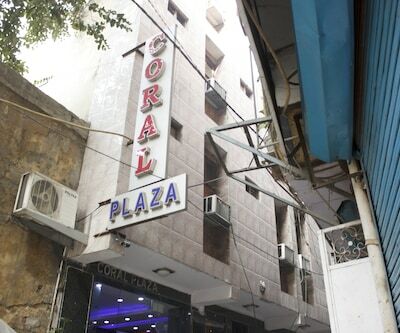 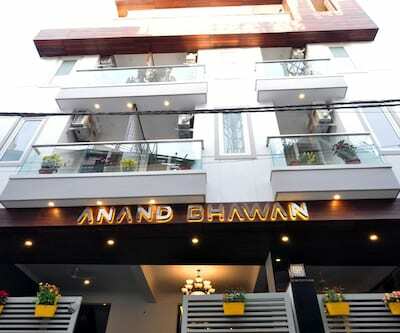 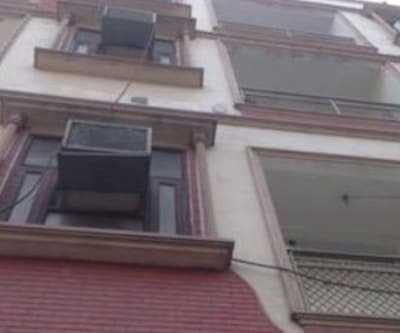 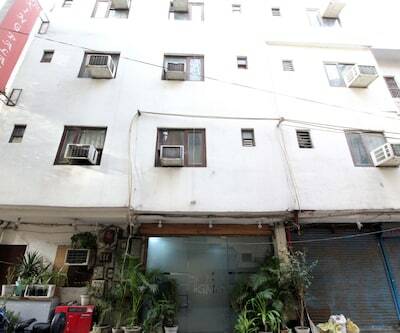 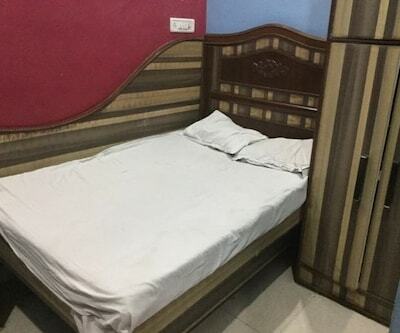 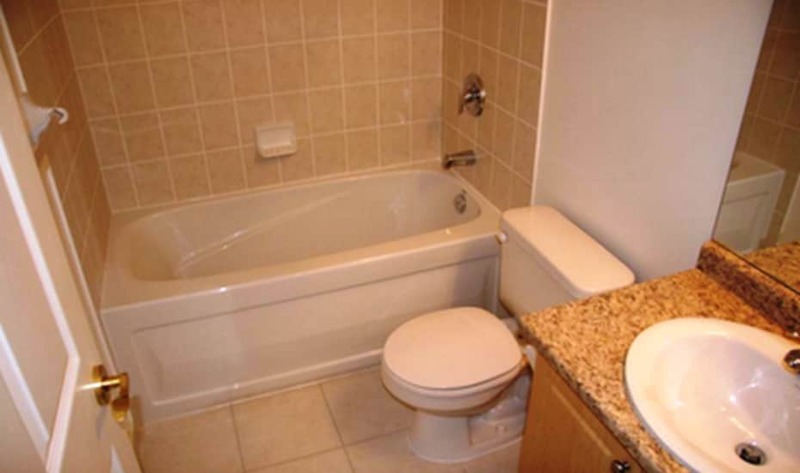 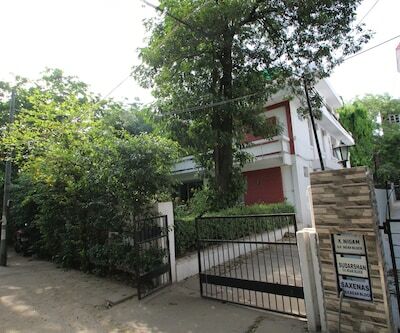 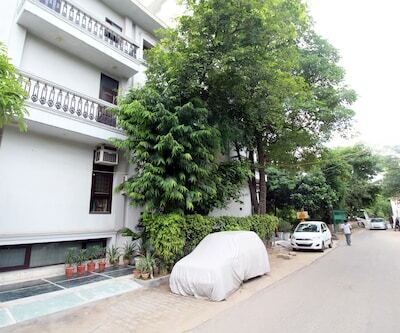 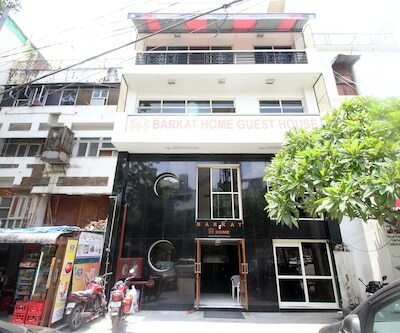 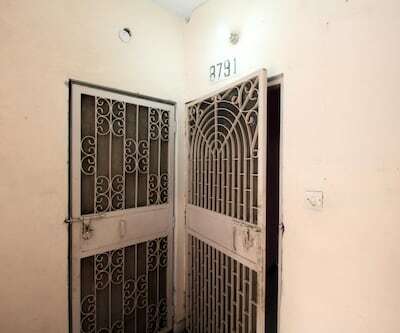 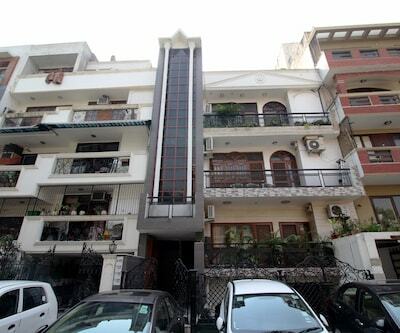 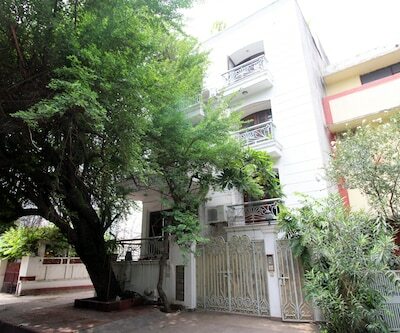 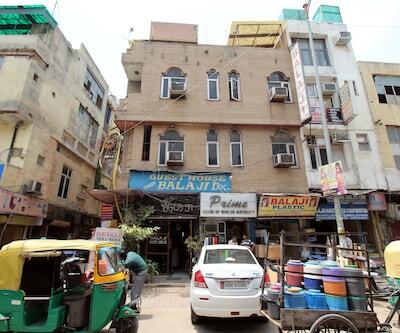 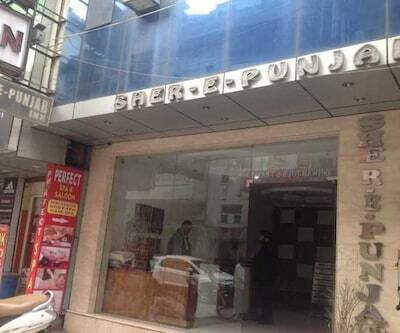 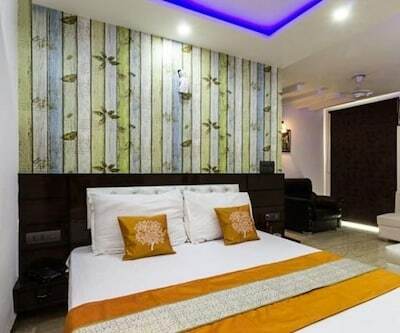 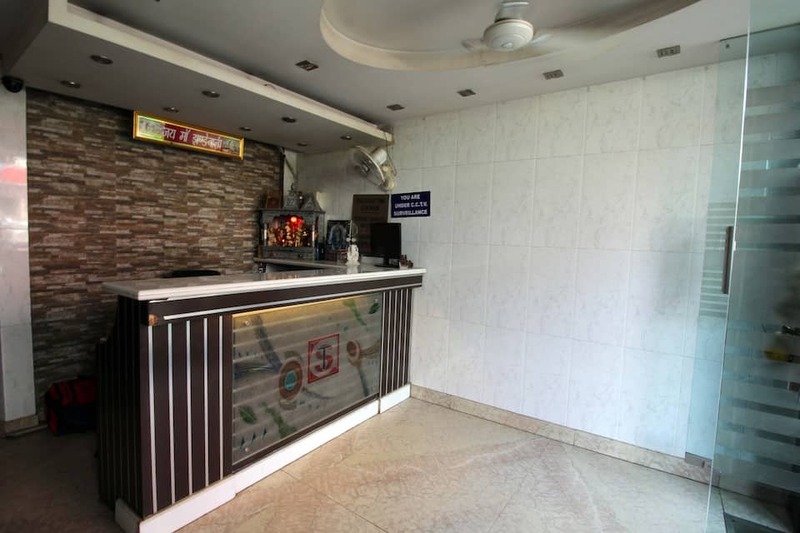 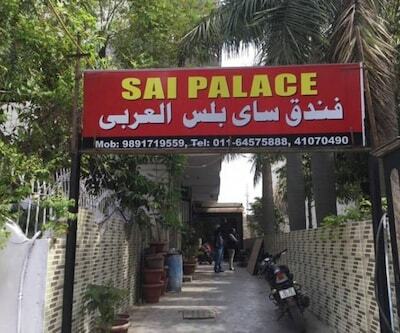 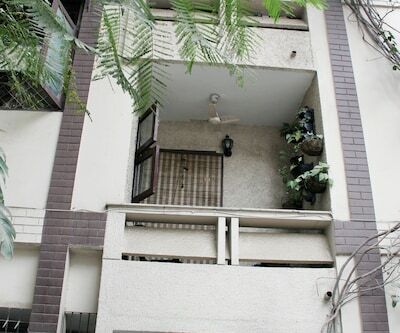 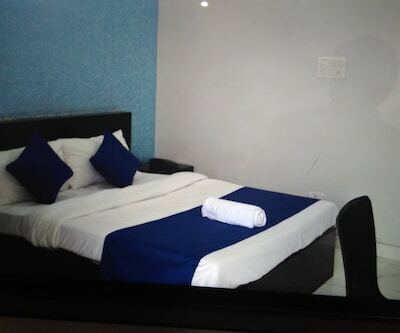 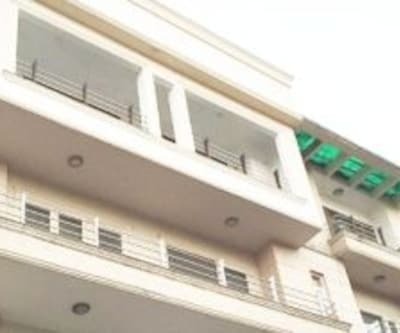 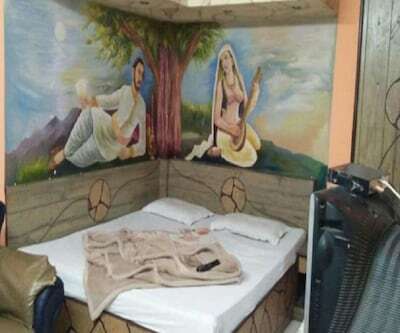 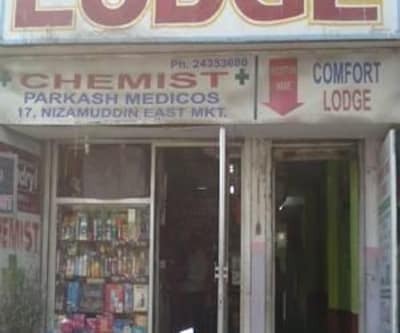 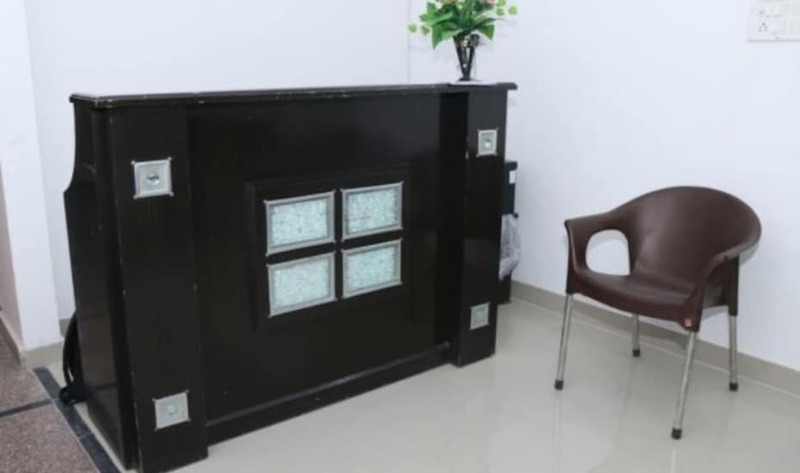 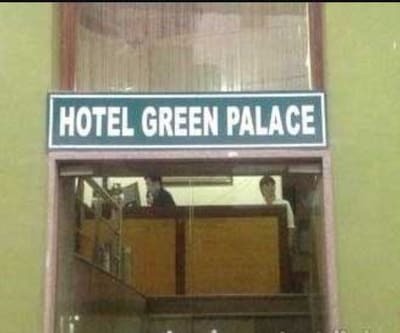 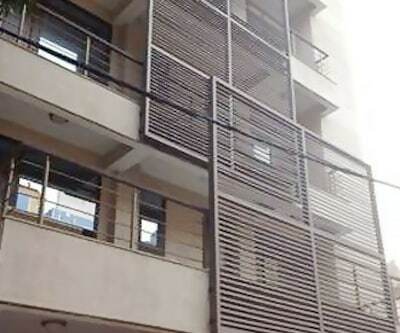 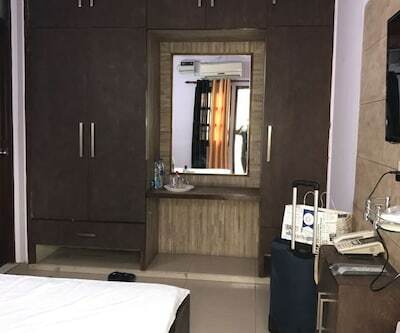 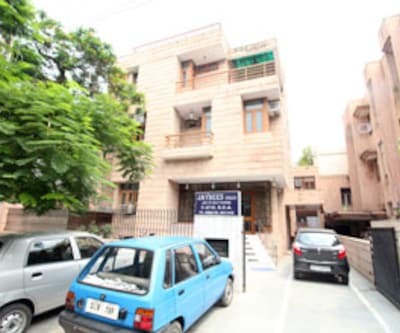 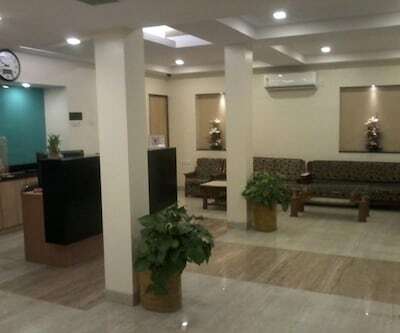 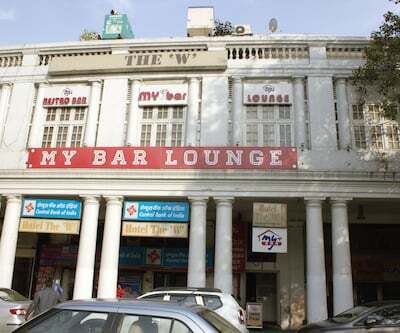 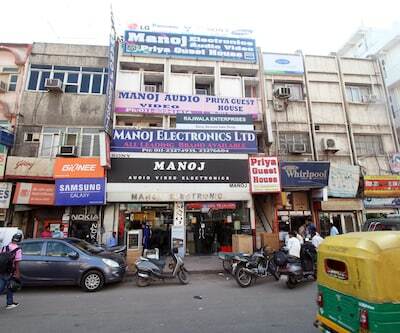 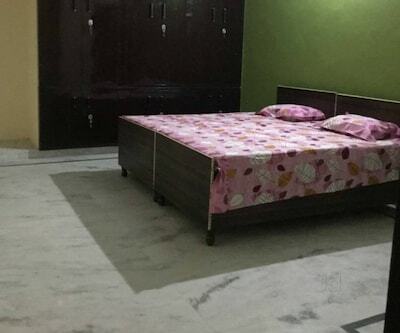 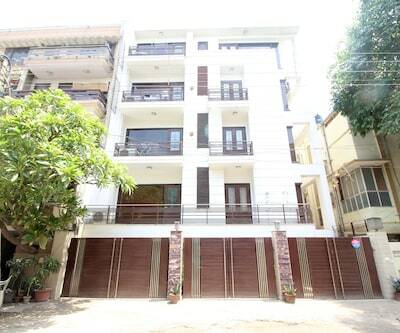 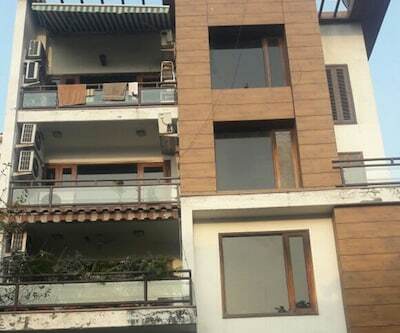 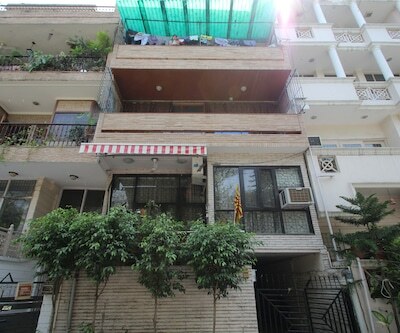 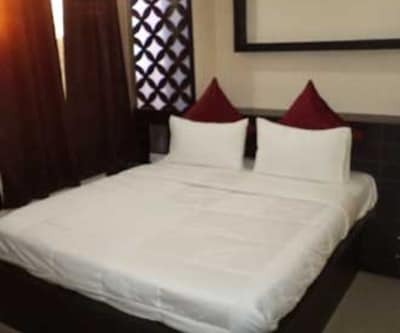 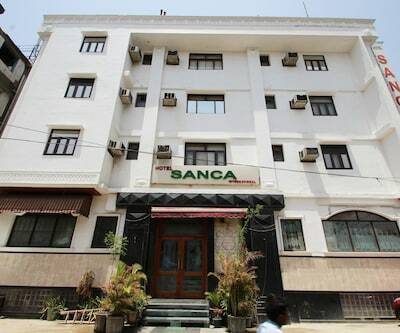 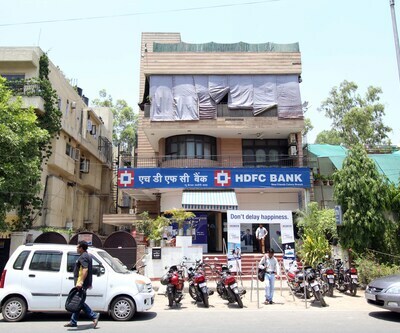 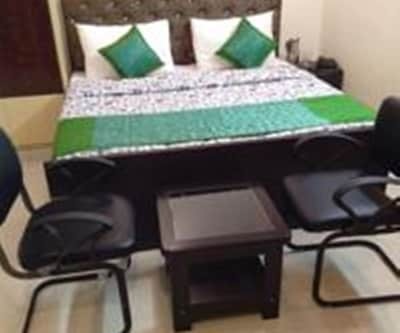 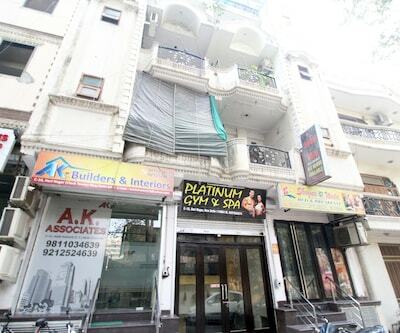 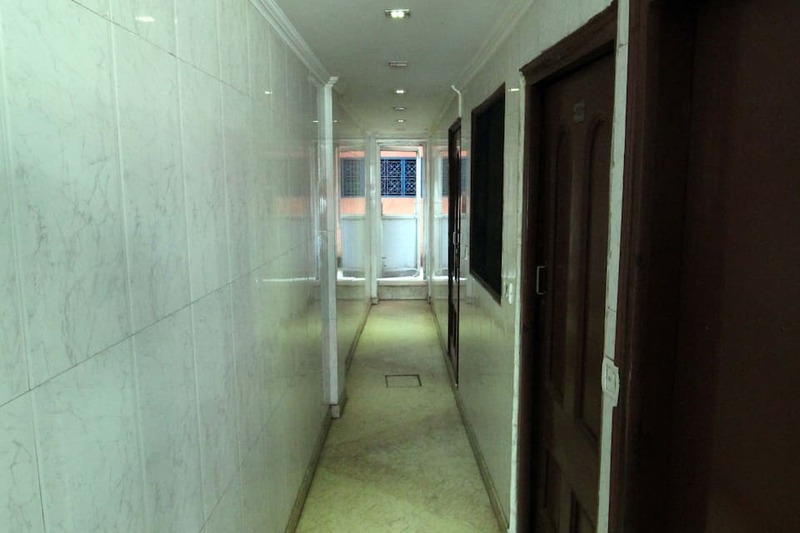 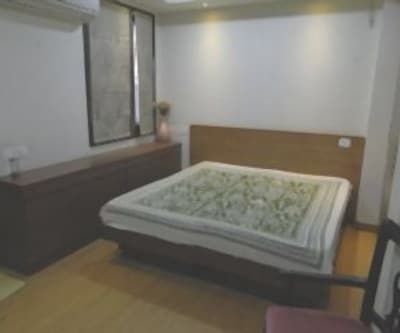 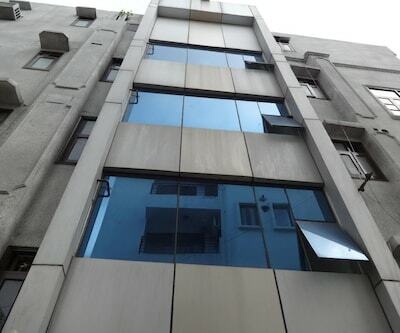 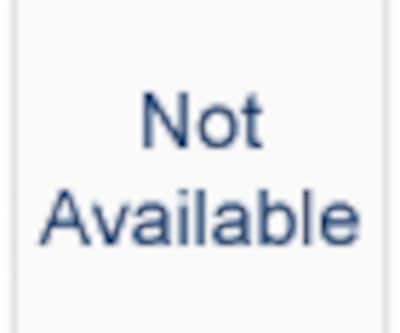 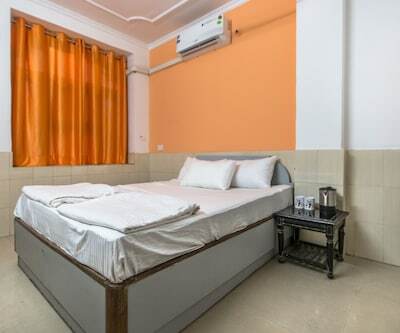 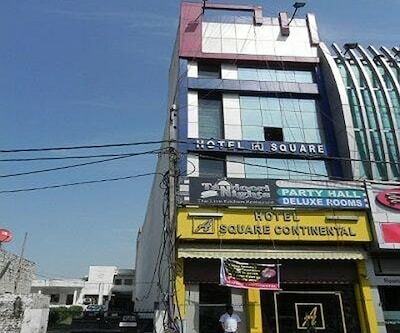 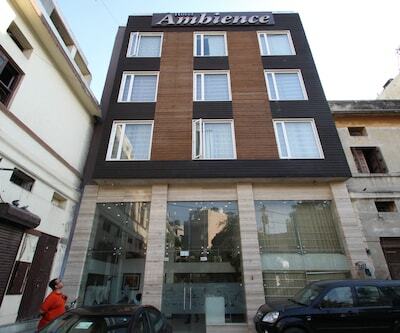 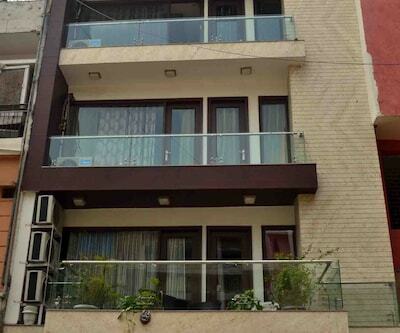 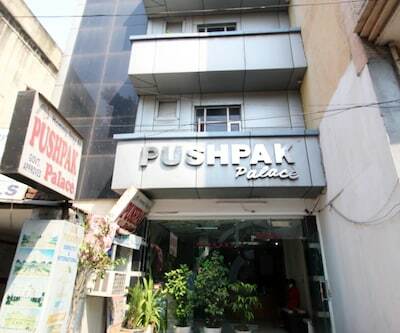 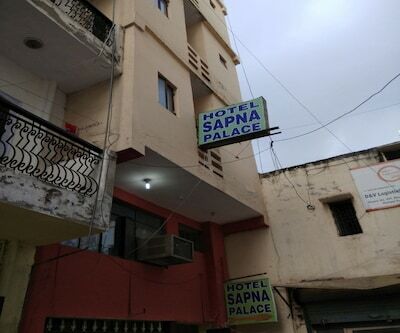 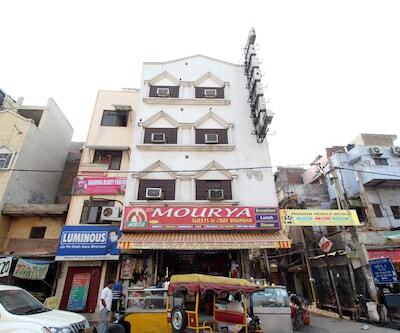 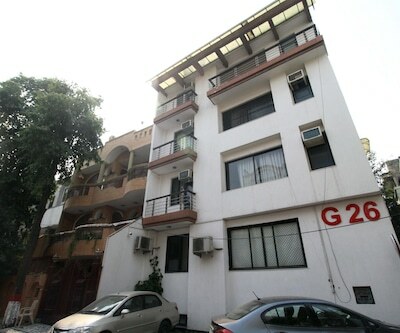 It is a property in Delhi that is accessible from the Safdarjung Bus Terminal (10 km).All the in-room amenities include a TV, desk, and an attached bathroom with hot and cold water supply. 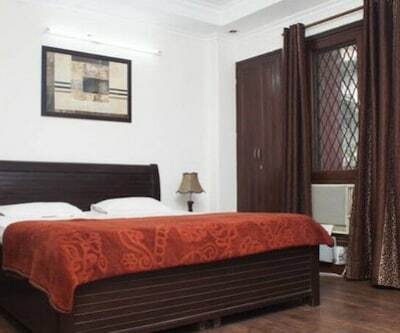 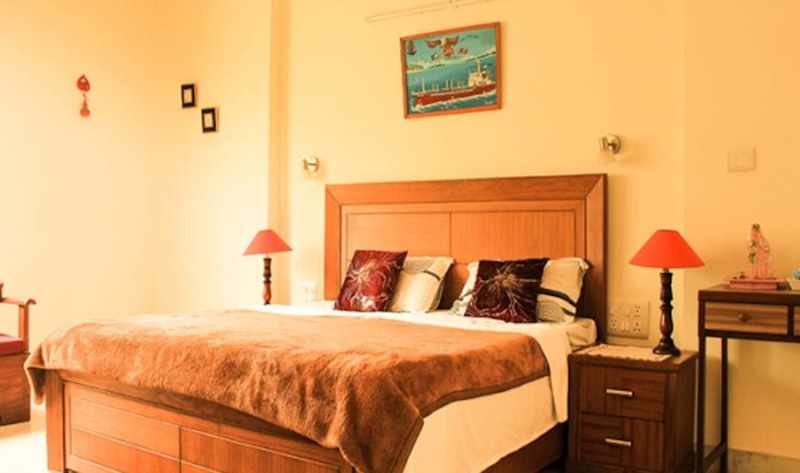 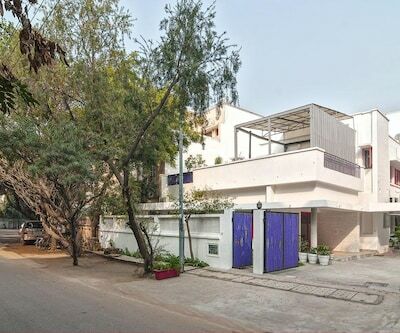 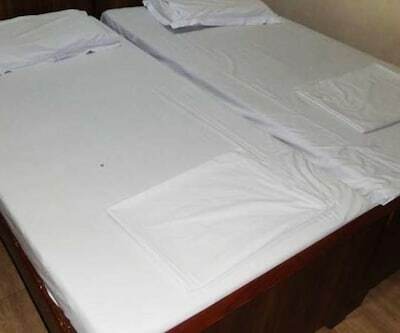 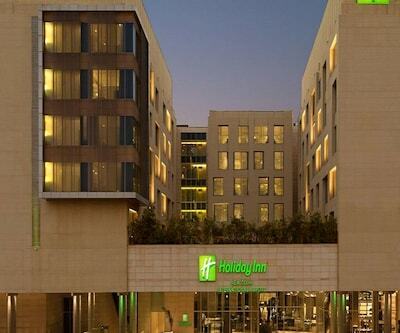 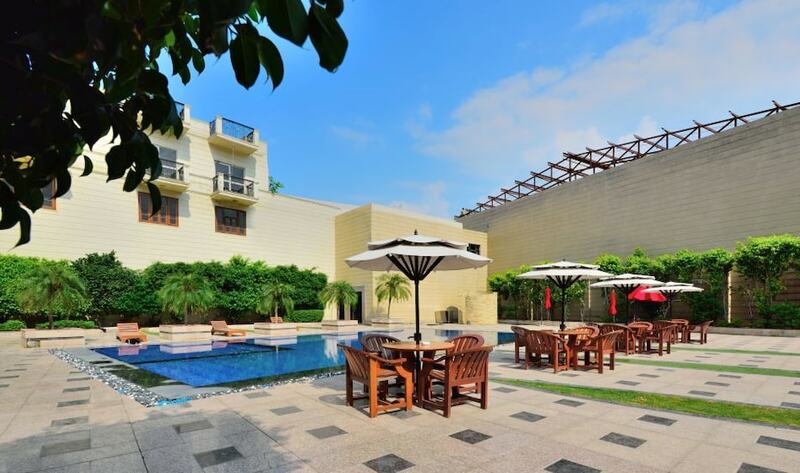 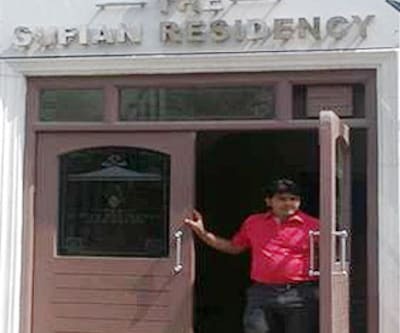 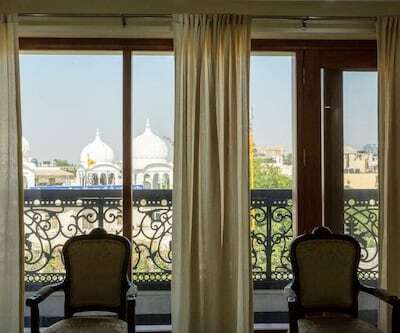 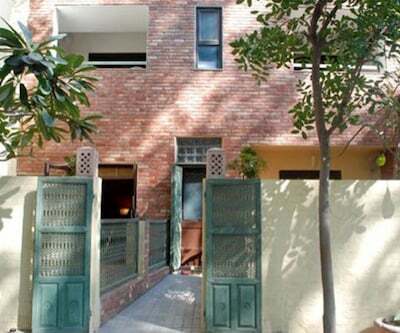 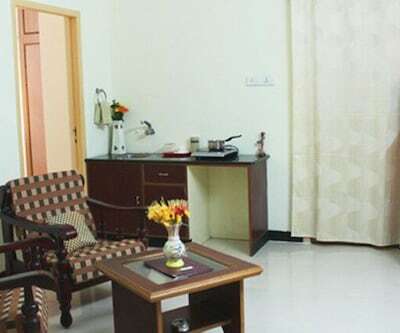 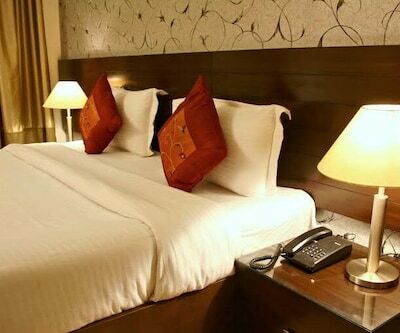 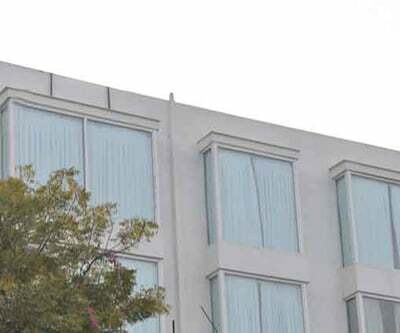 This New Delhi lodge provides room service, doctor-on-call, and laundry.A few tourist spots that guests can explore during their stay include the Lodi Garden (9 km), the Humayun's Tomb (9 km), and Qutub Minar (18 km). 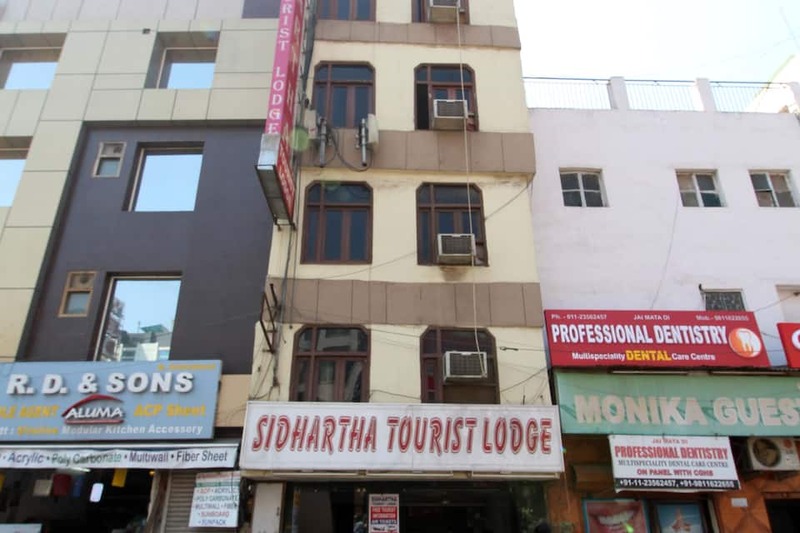 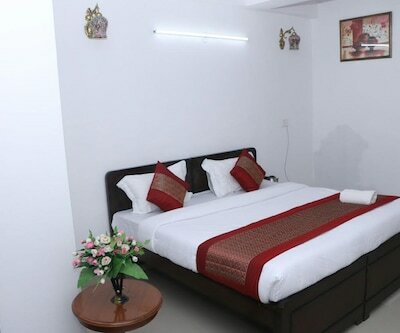 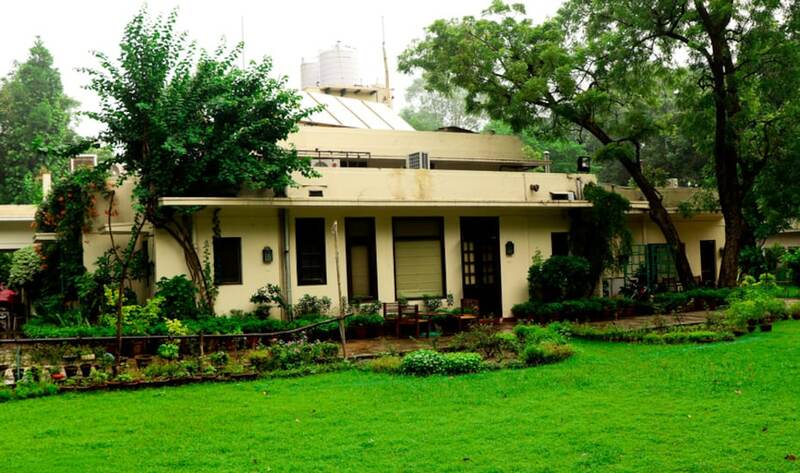 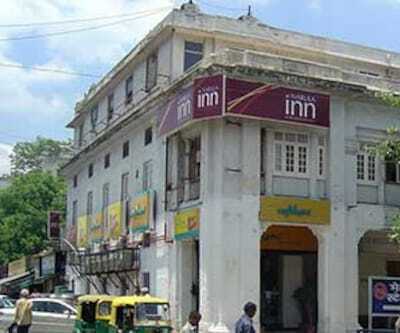 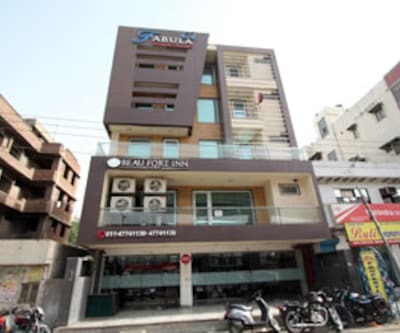 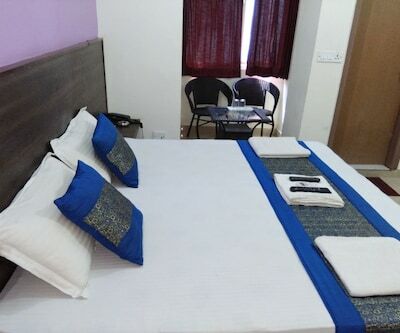 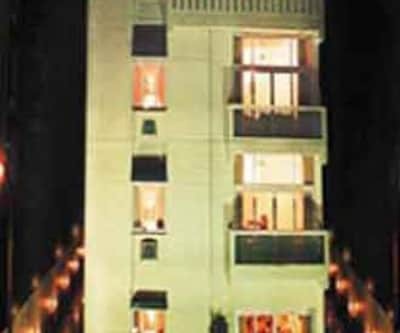 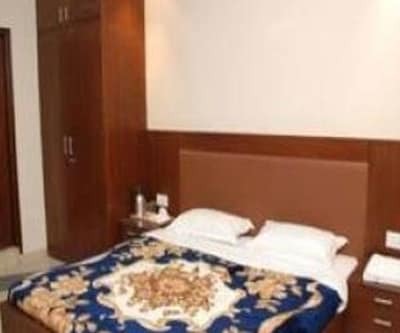 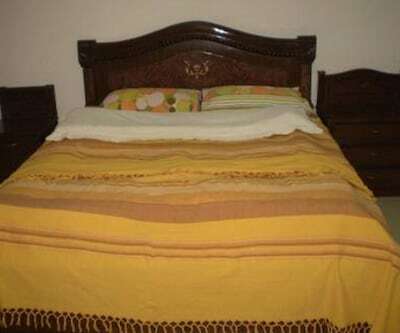 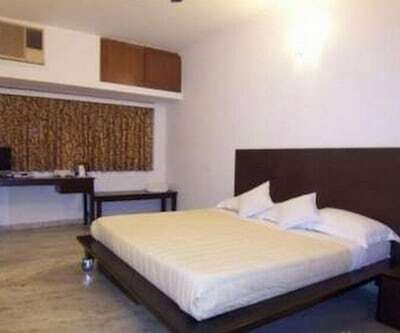 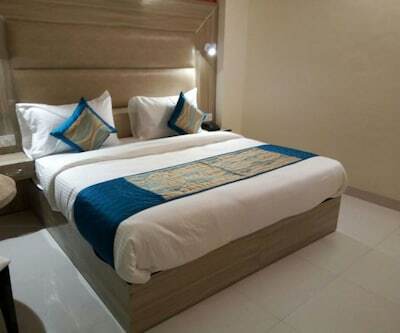 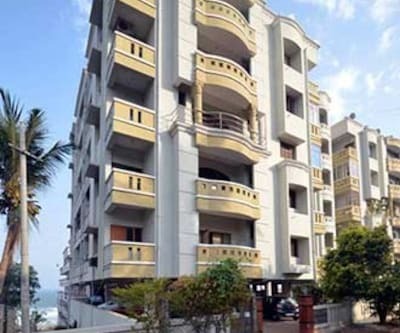 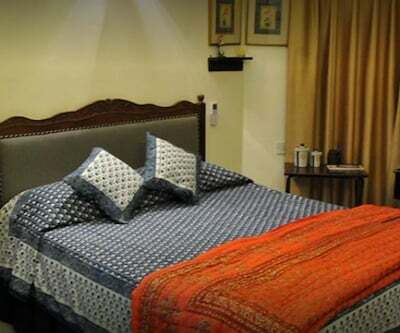 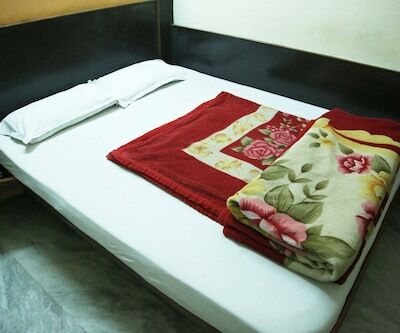 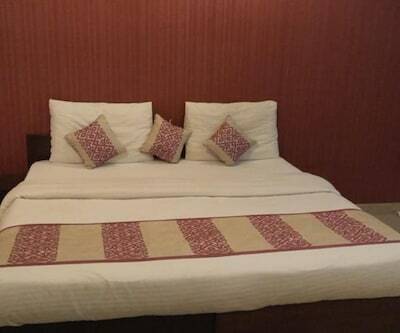 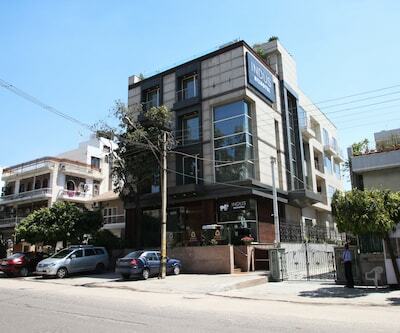 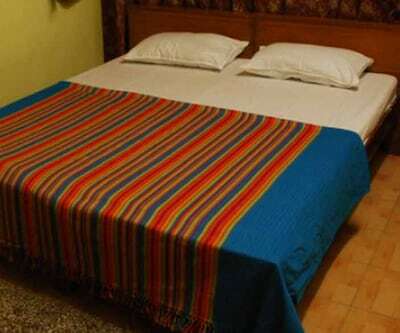 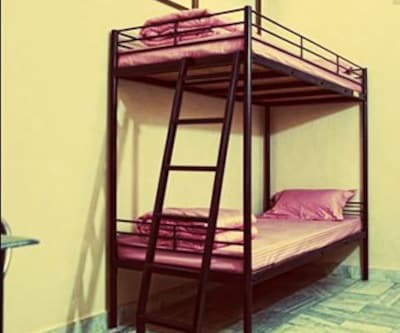 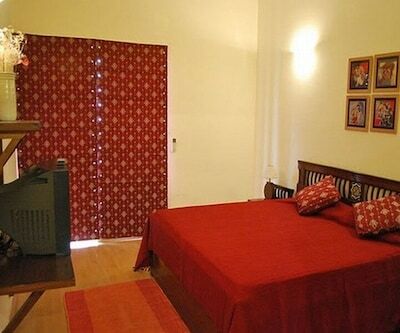 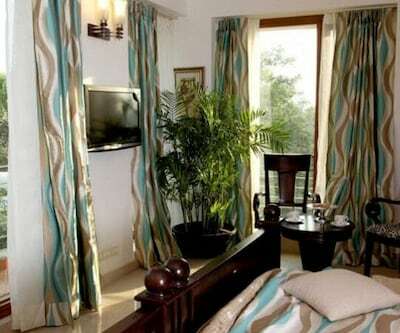 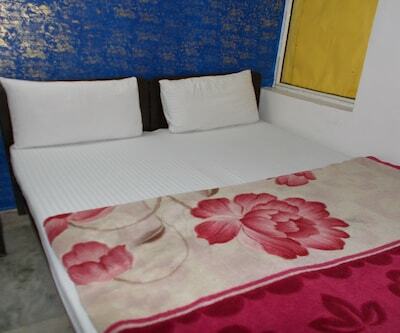 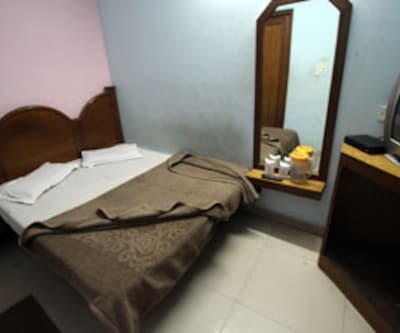 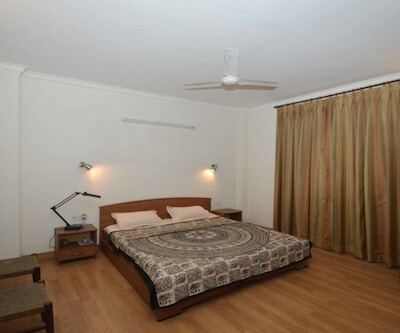 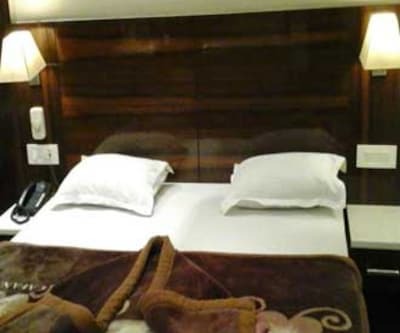 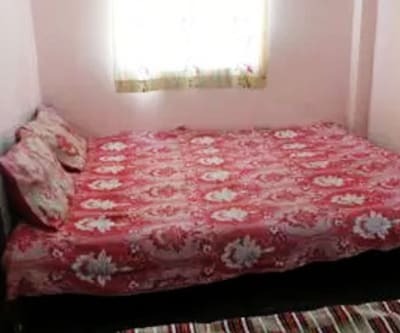 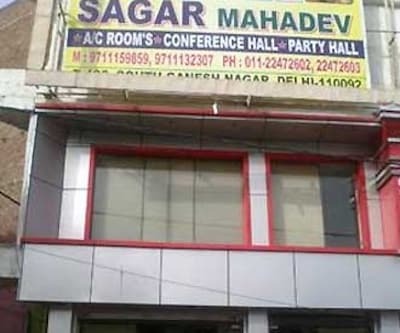 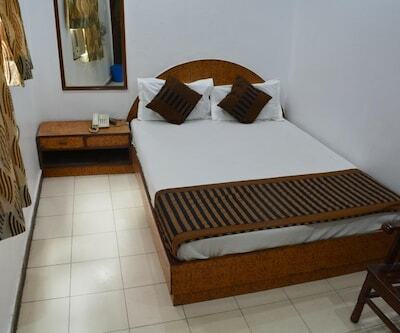 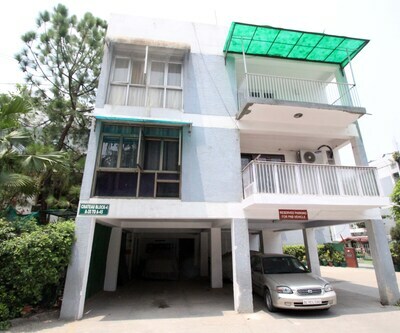 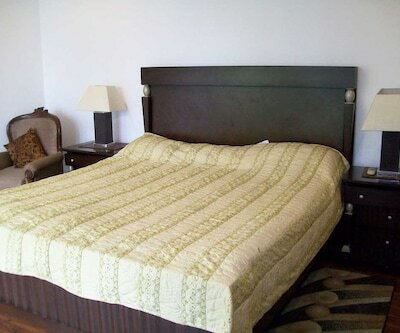 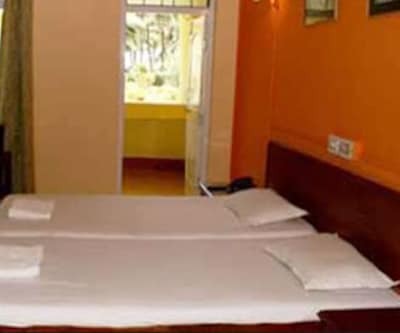 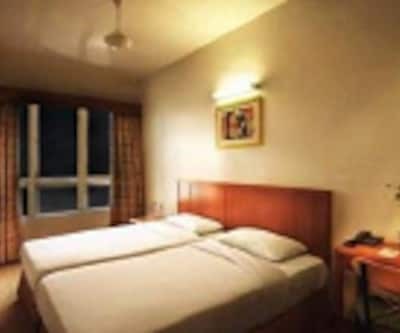 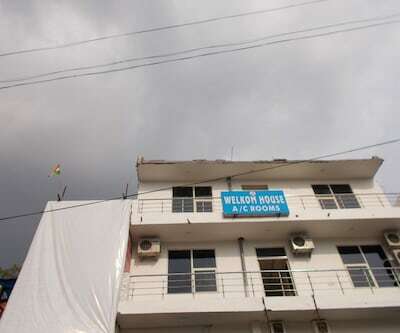 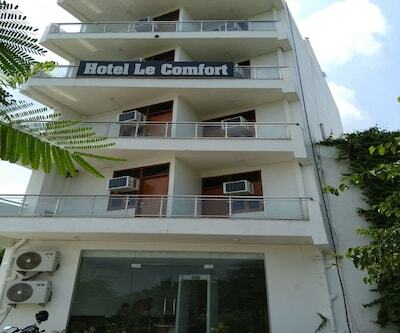 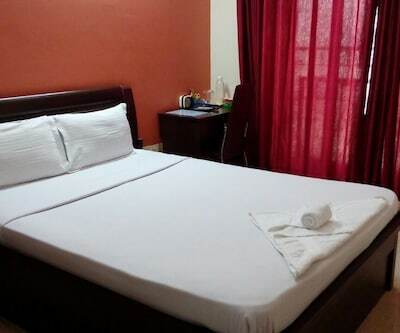 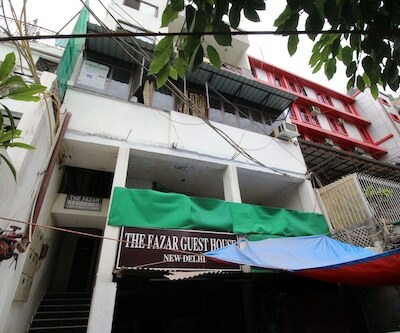 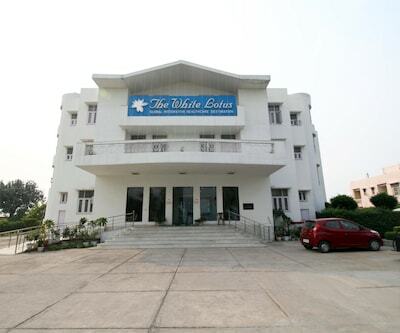 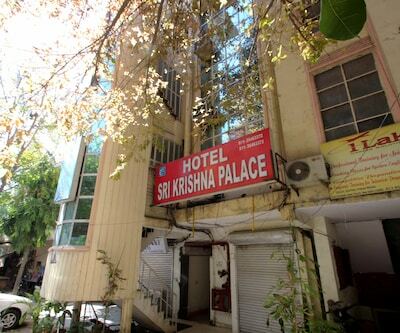 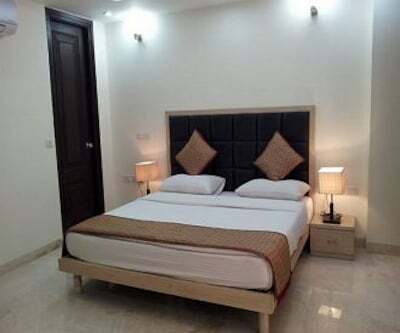 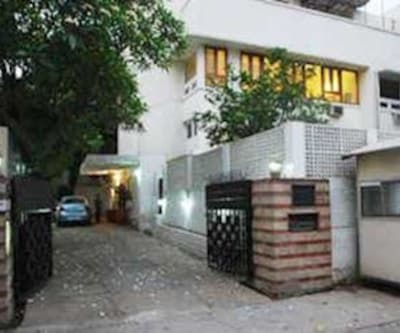 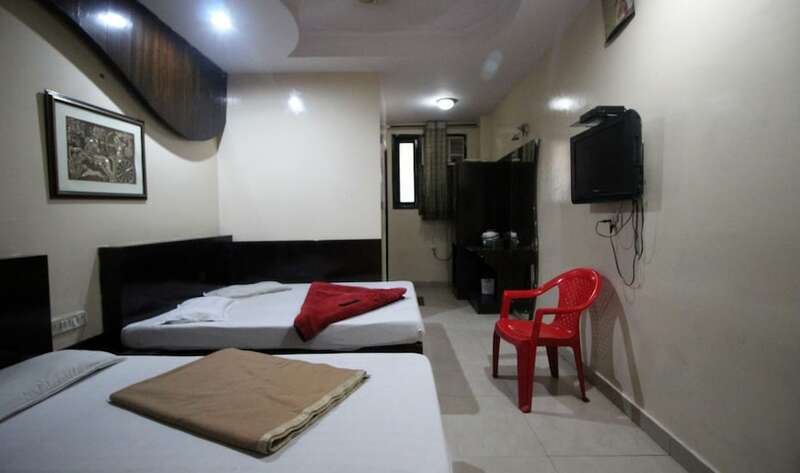 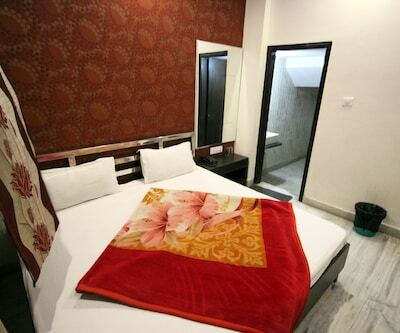 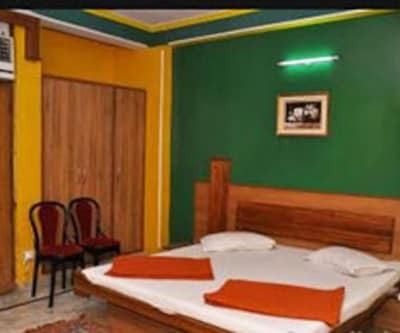 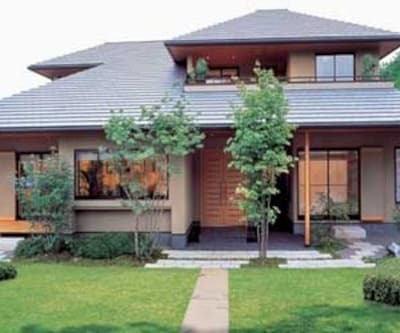 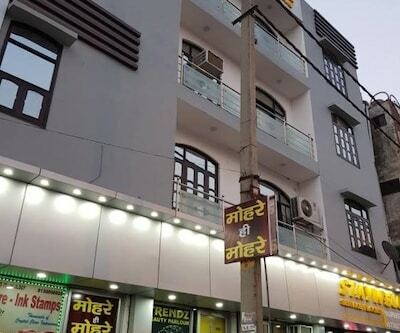 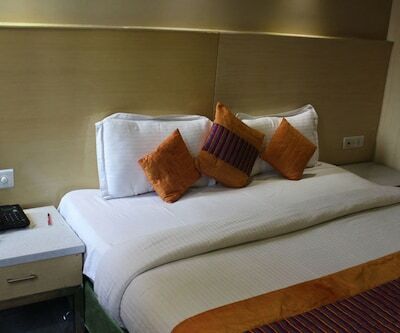 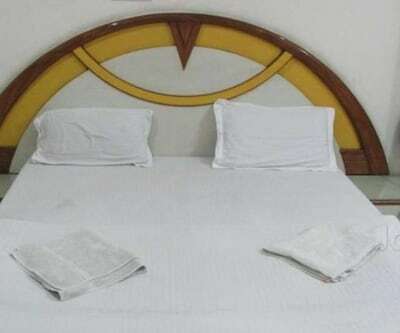 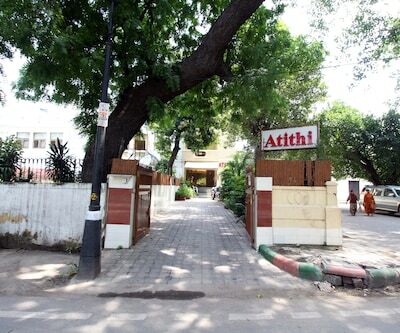 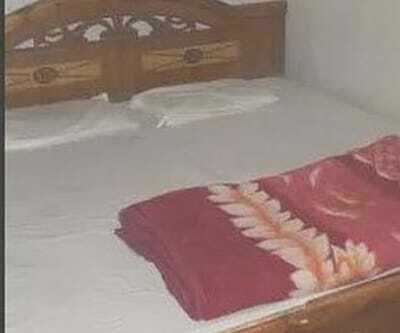 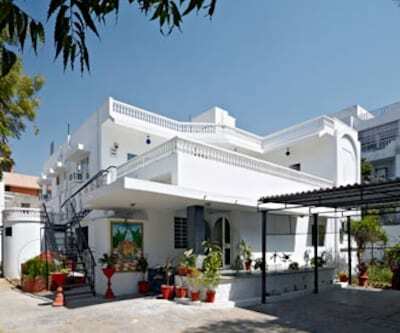 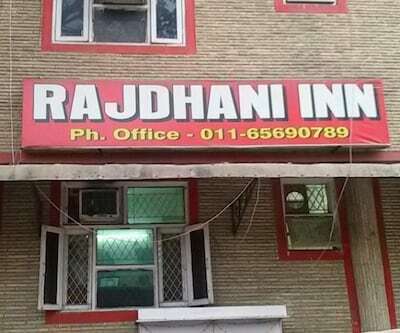 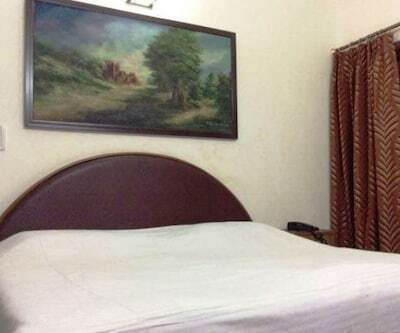 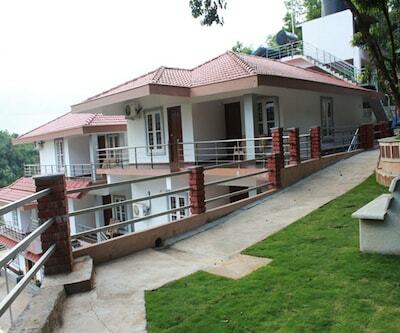 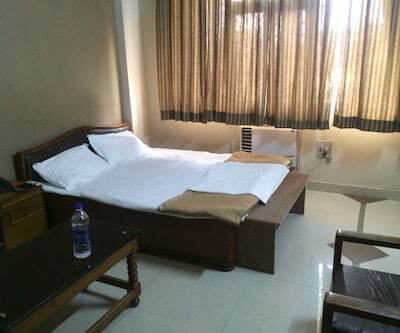 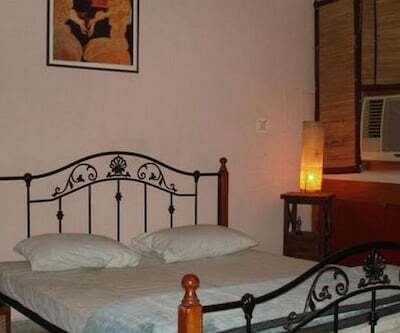 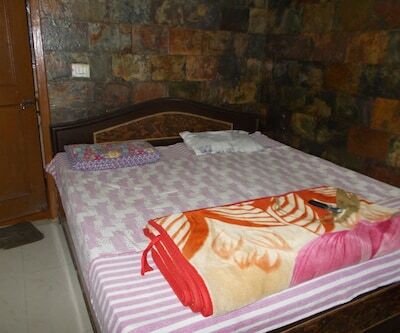 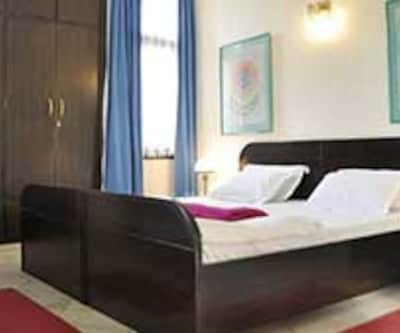 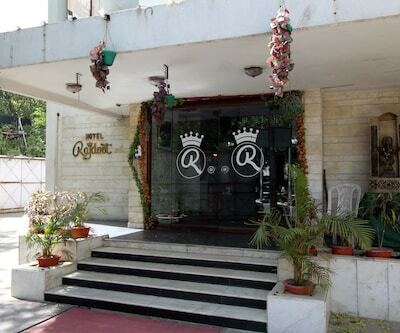 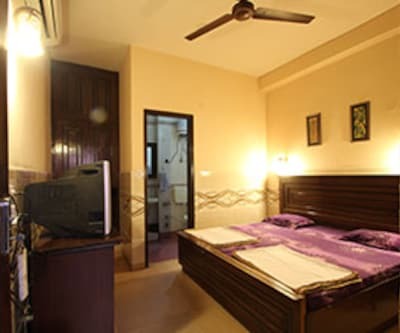 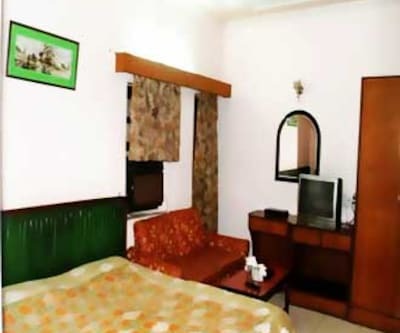 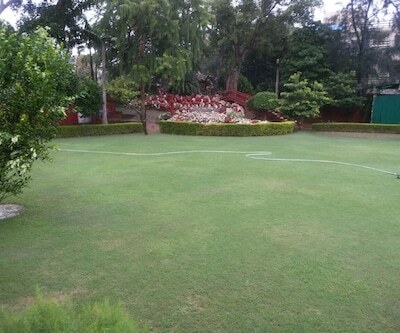 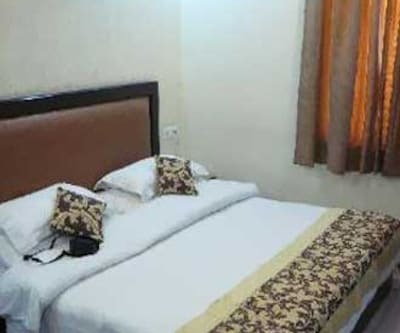 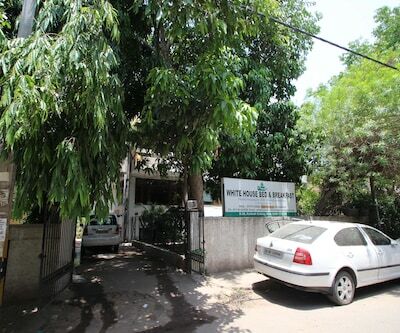 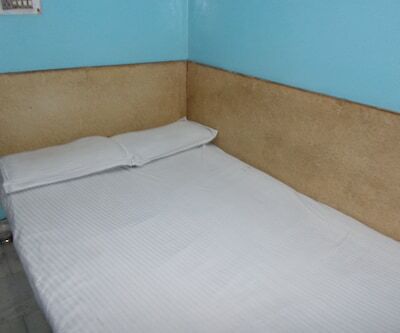 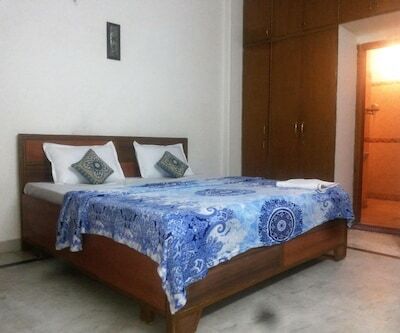 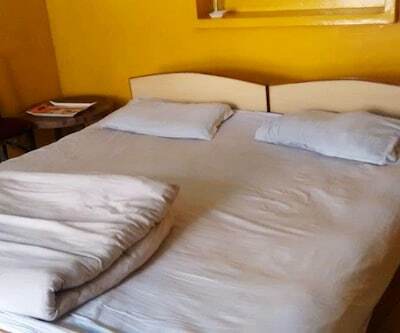 Sidhartha Tourist Lodge is accessible from the Safdarjung Station (11 km) and Indira Gandhi International Airport (15 km).